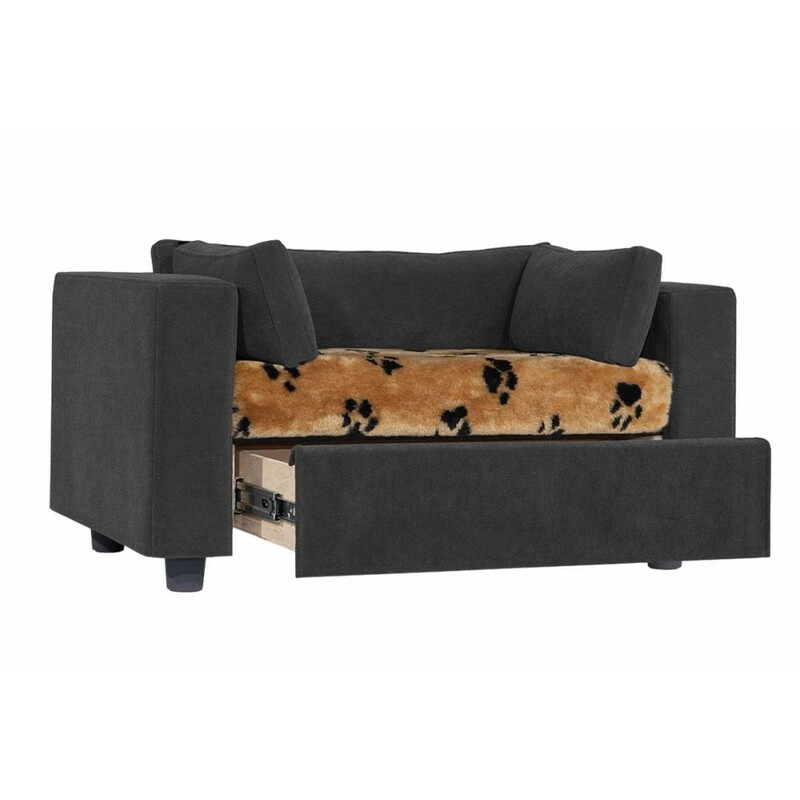 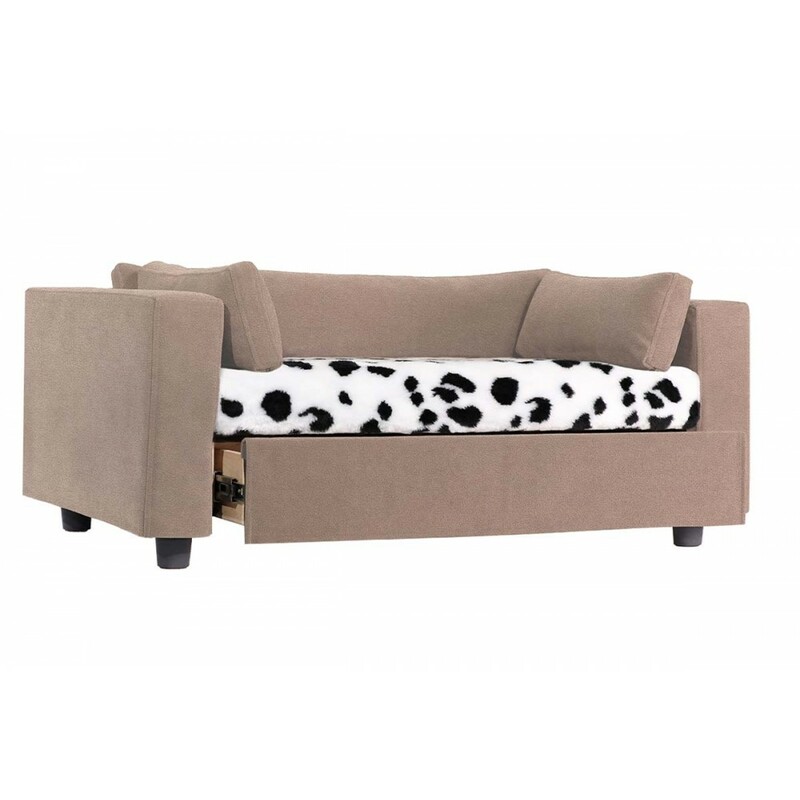 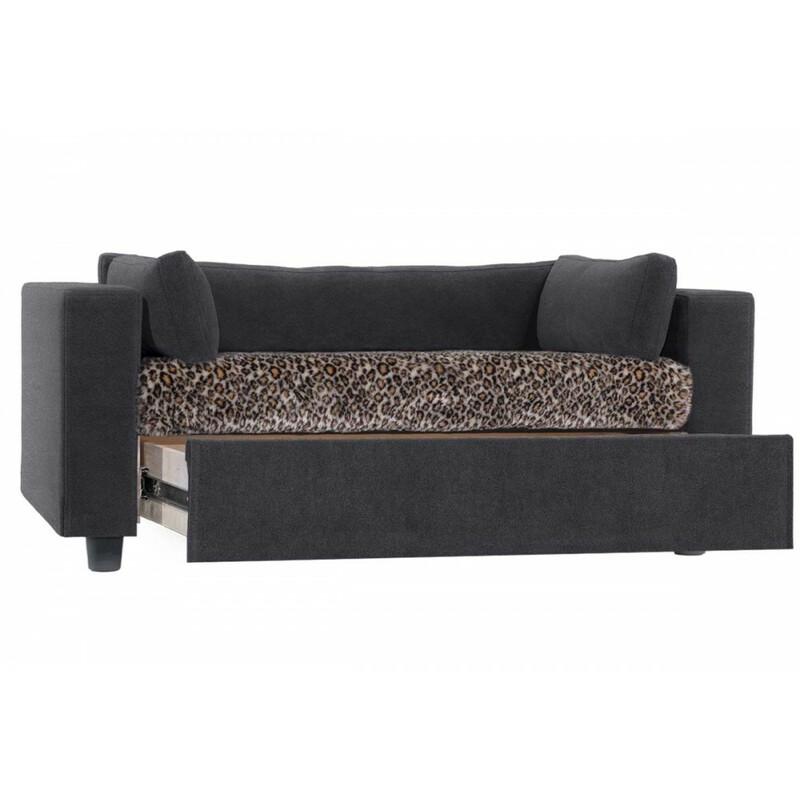 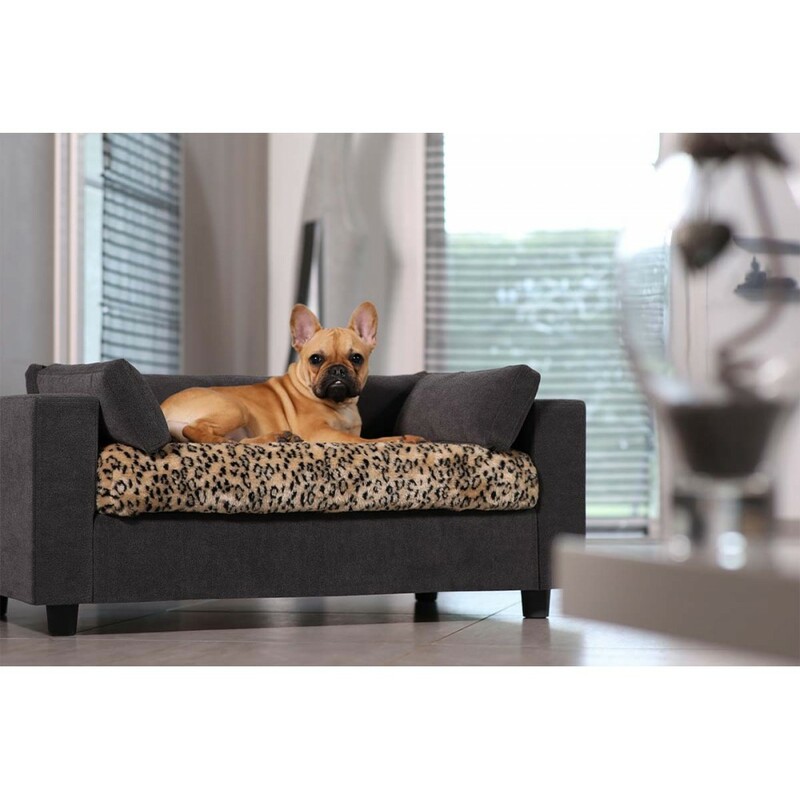 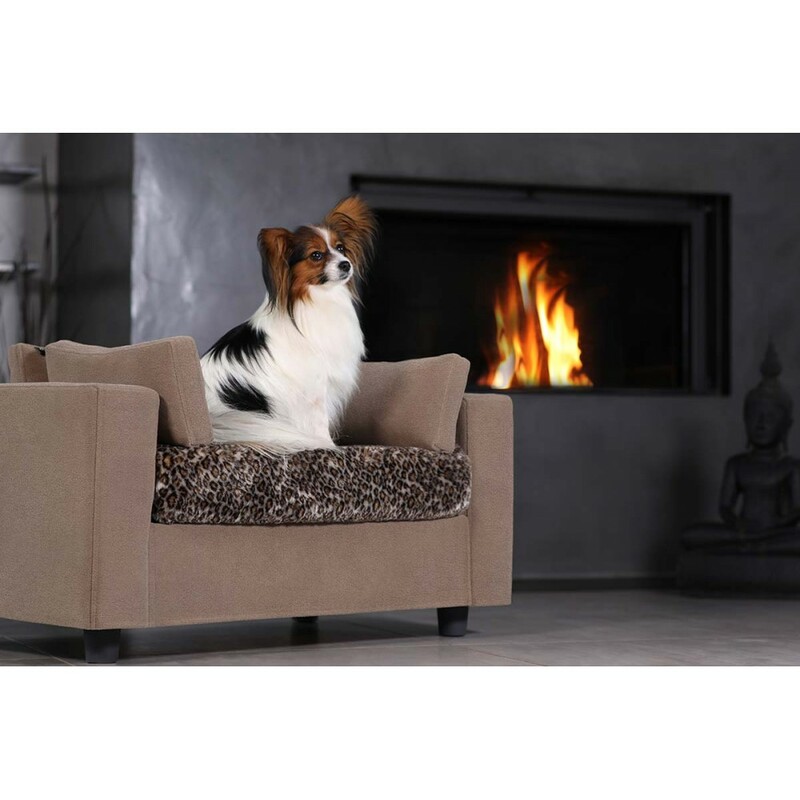 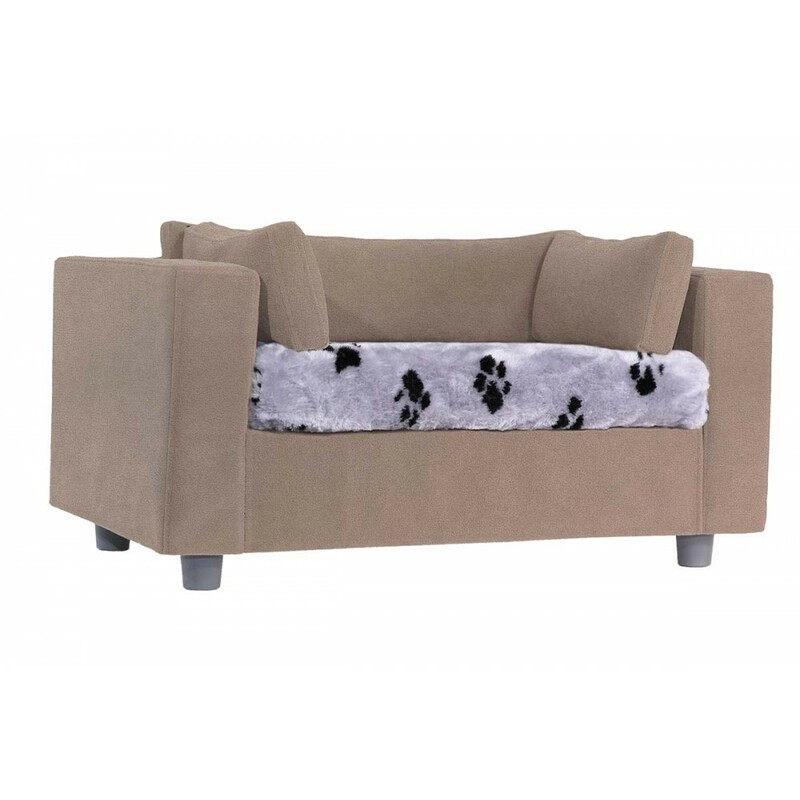 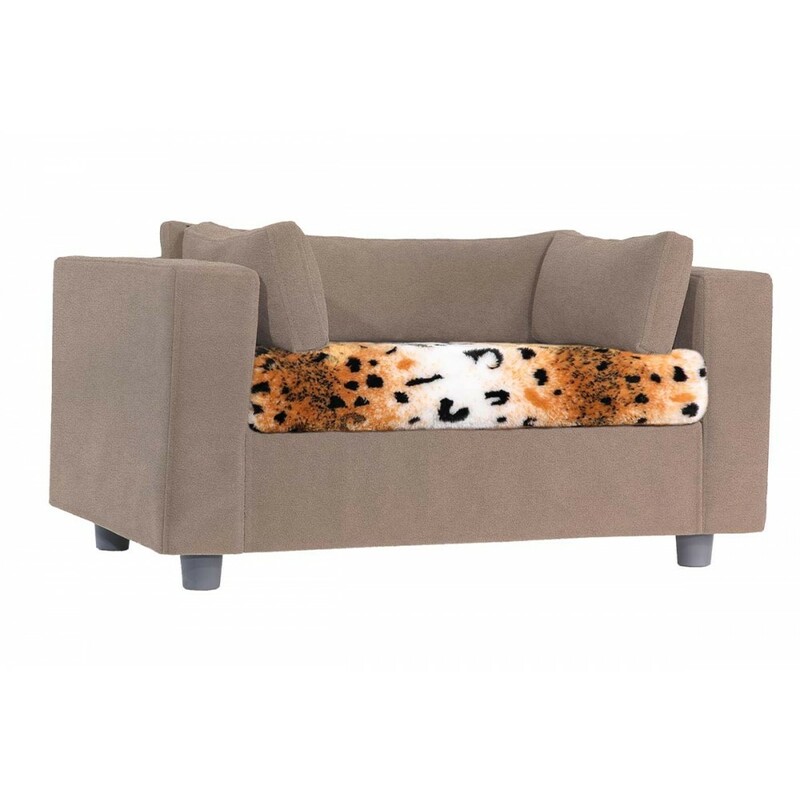 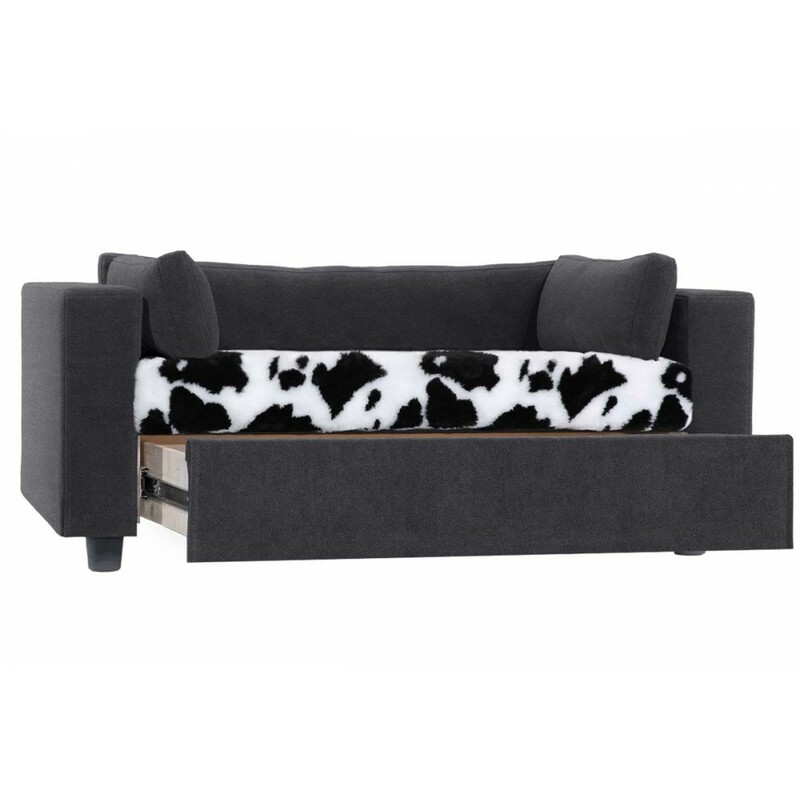 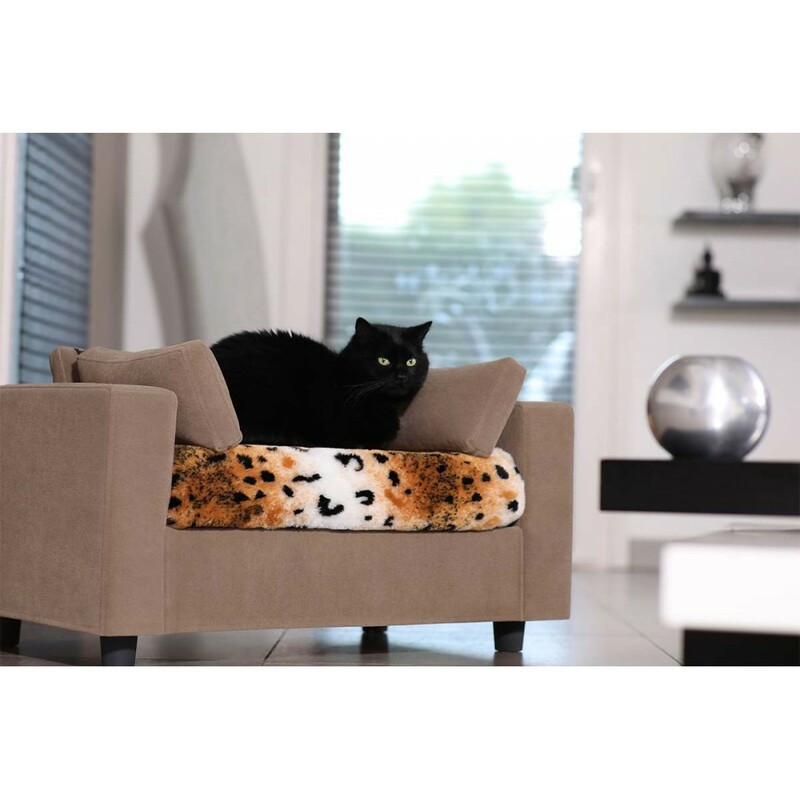 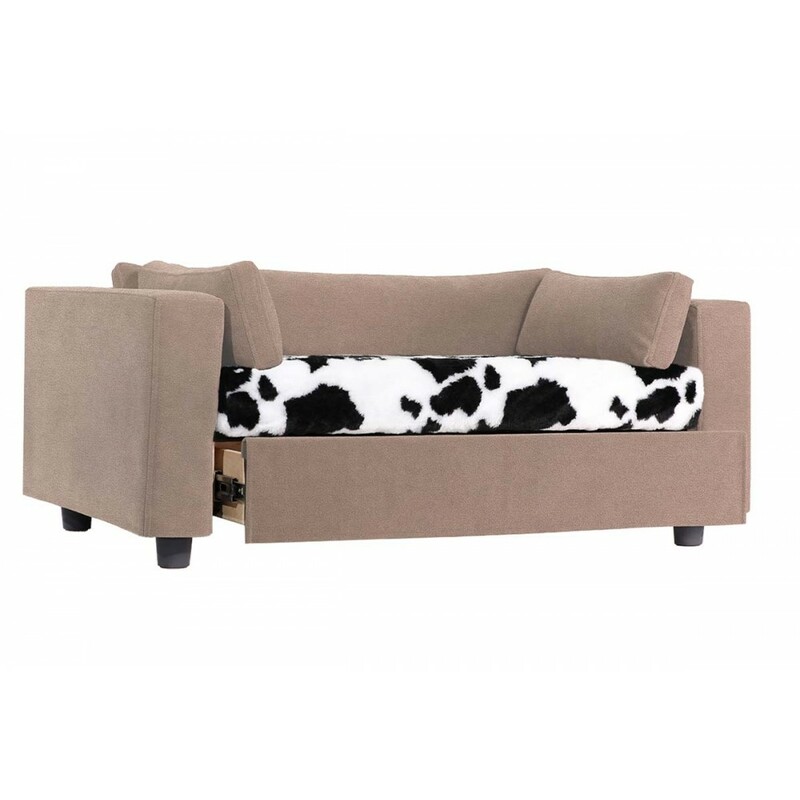 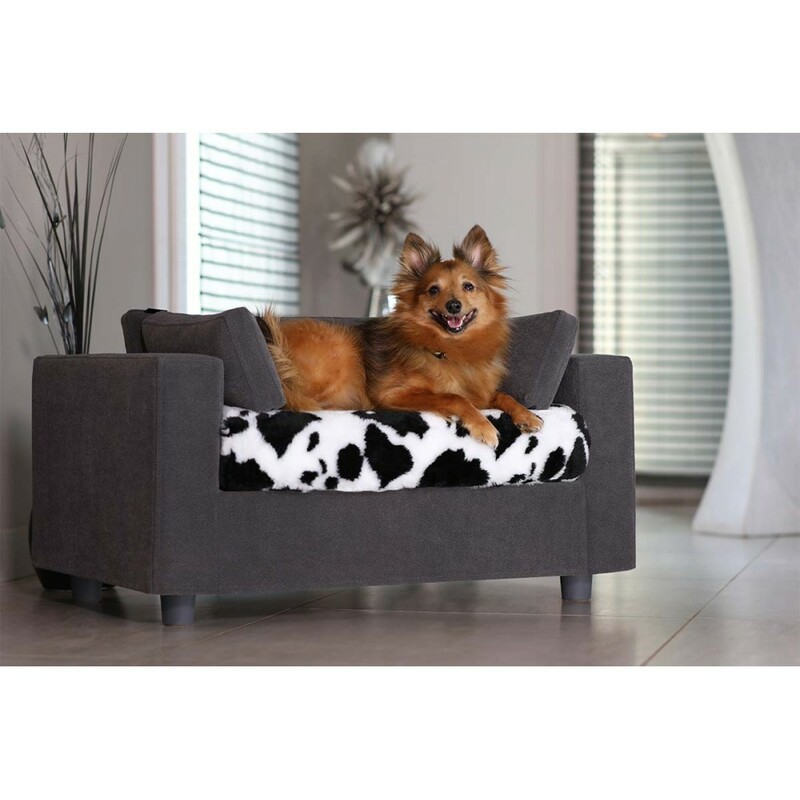 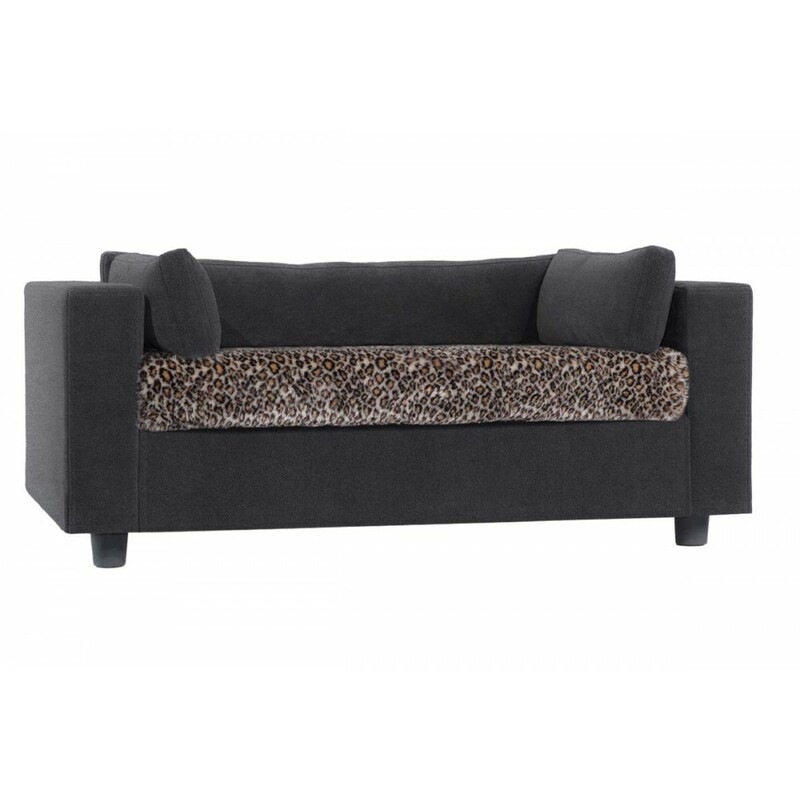 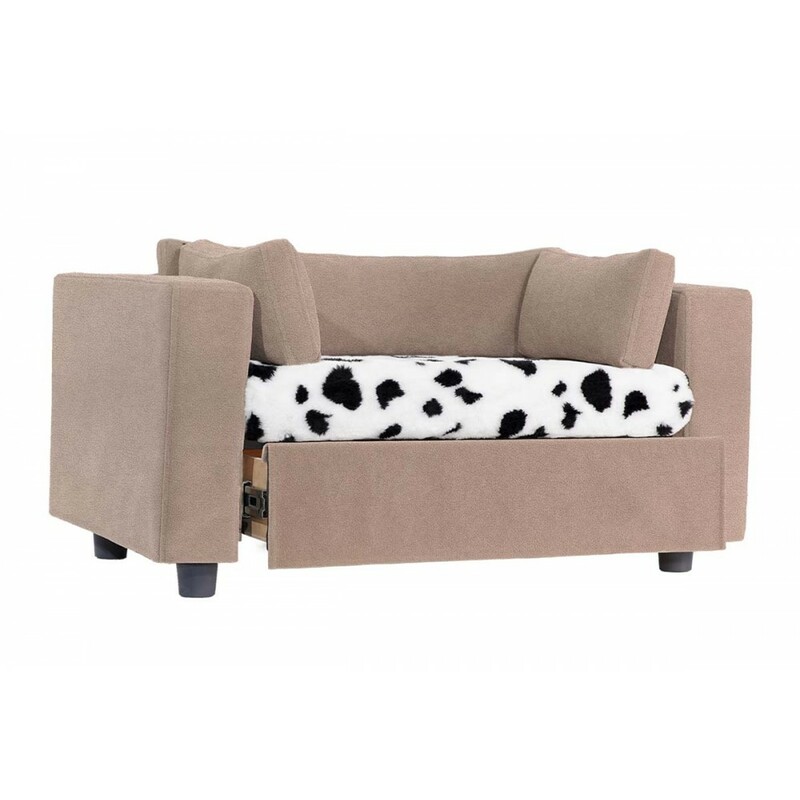 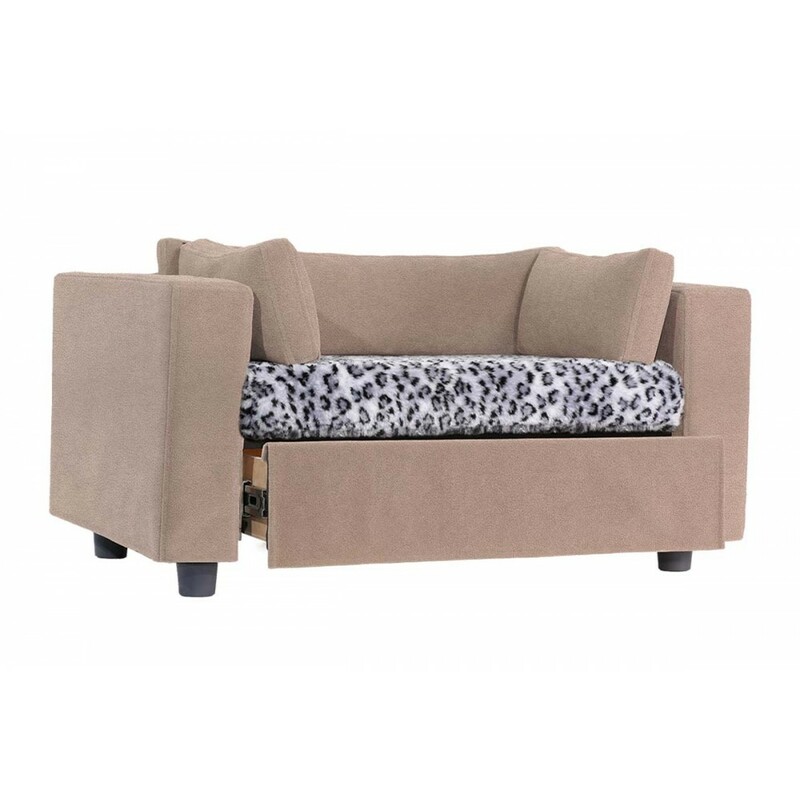 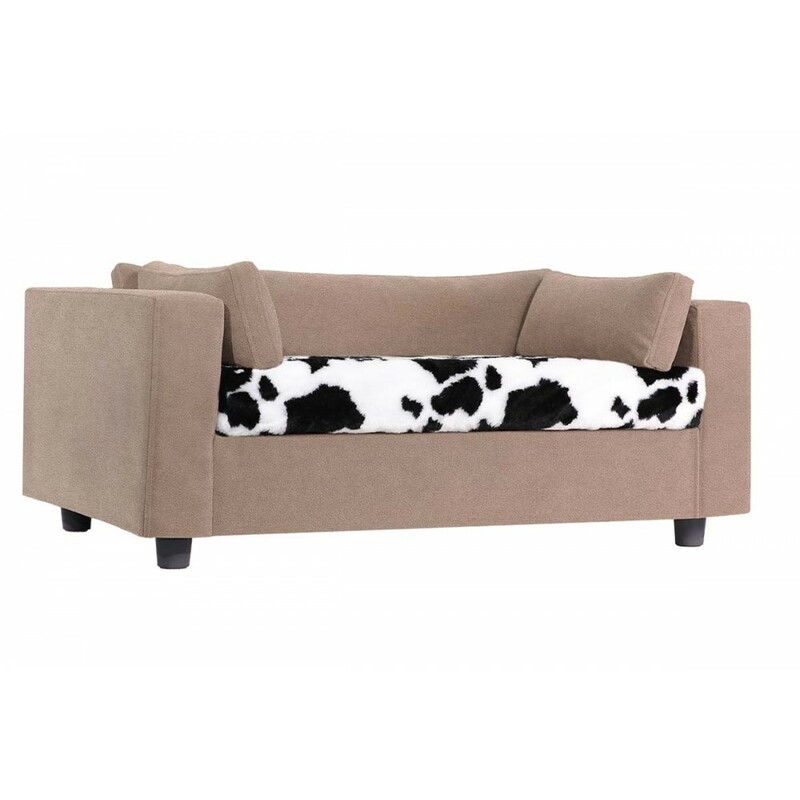 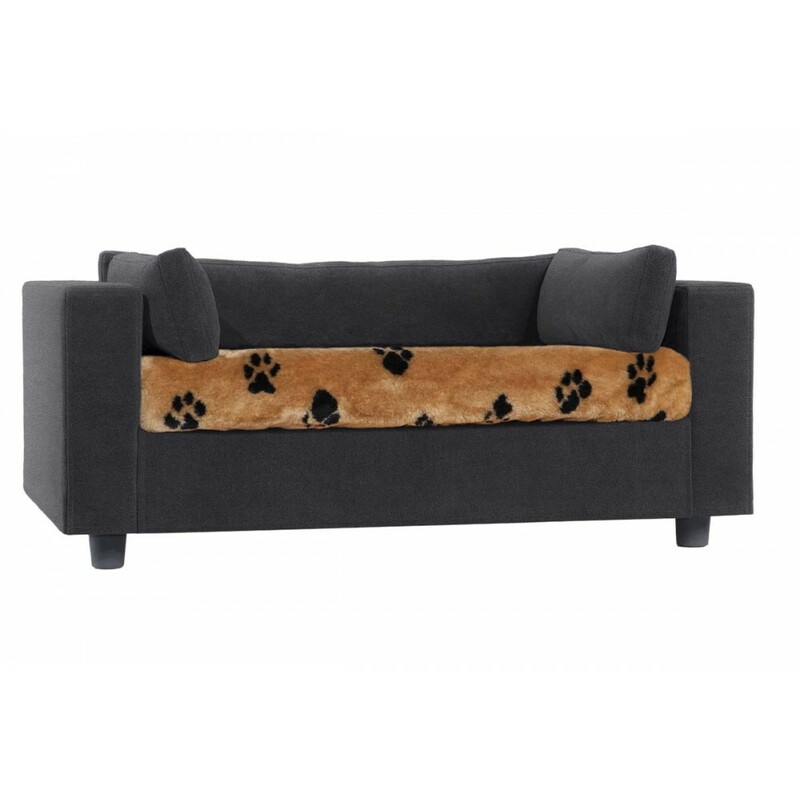 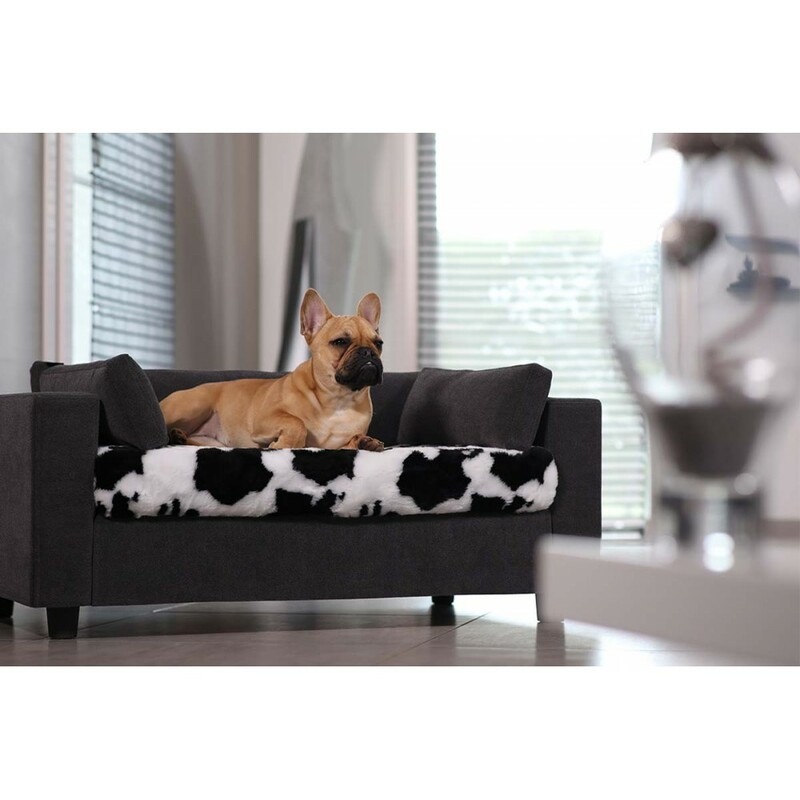 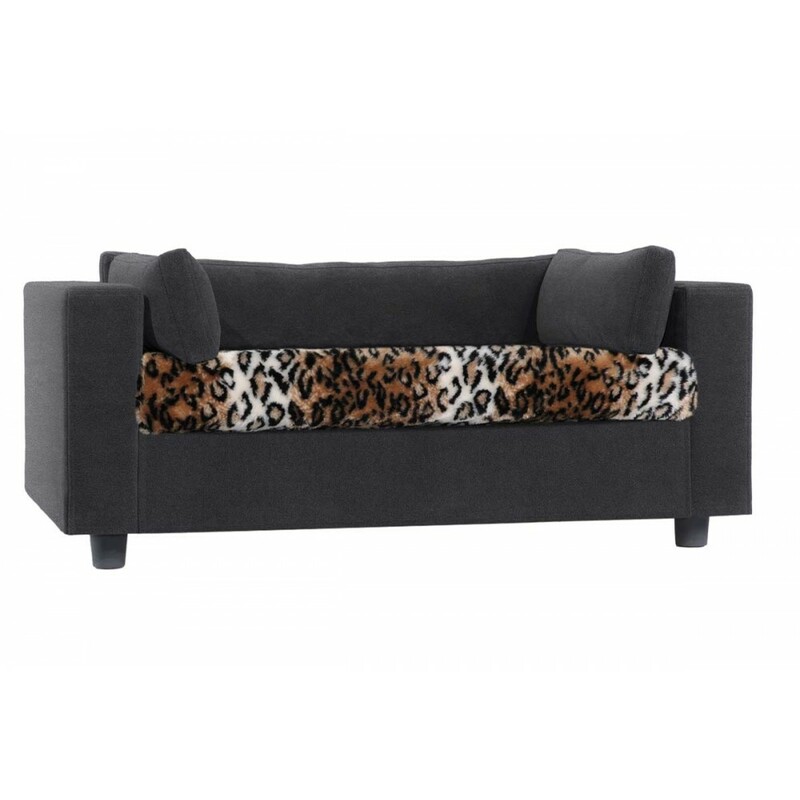 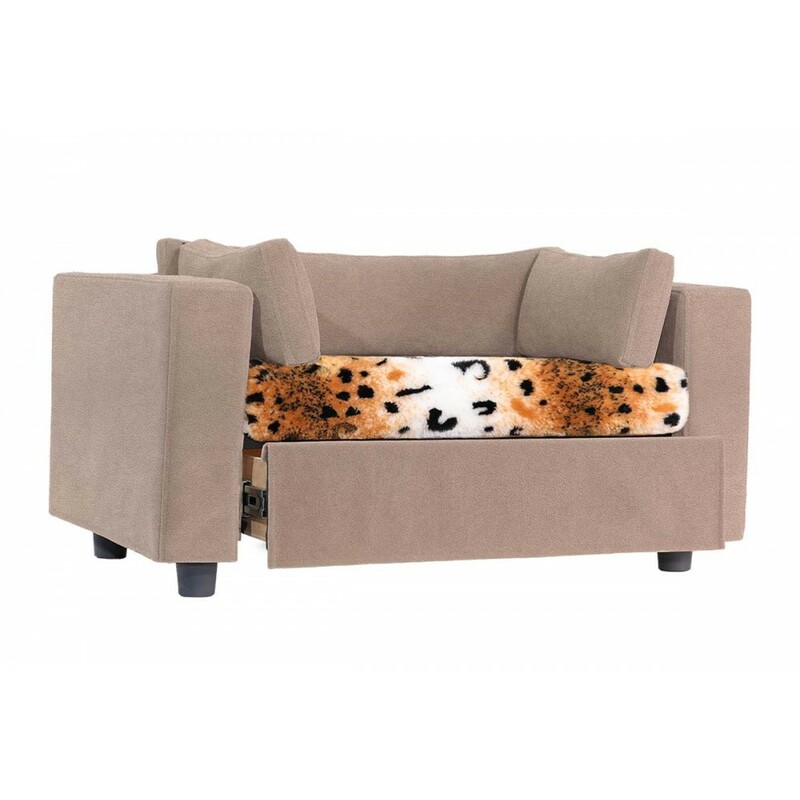 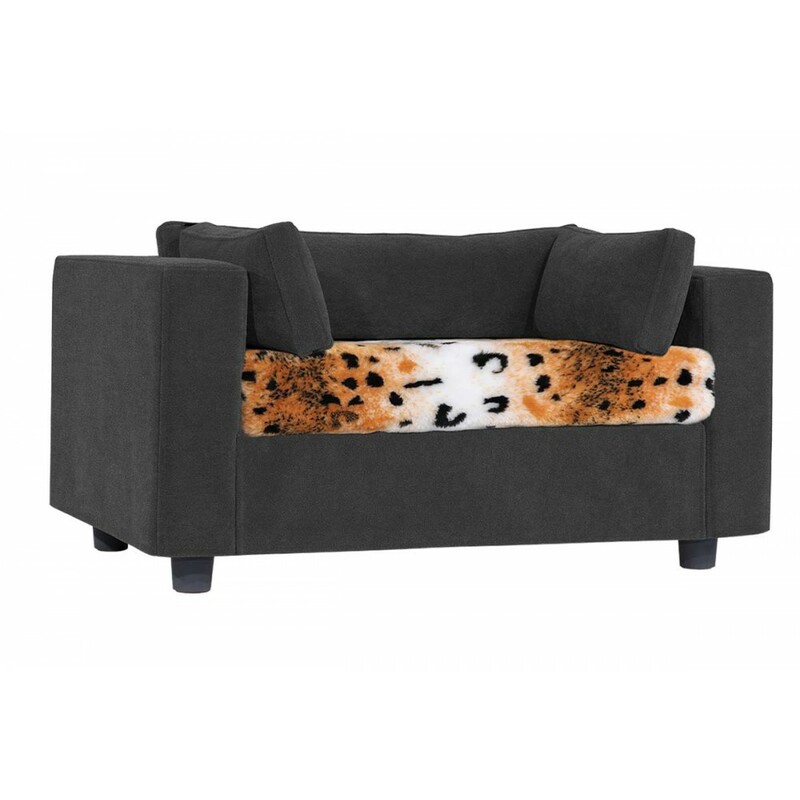 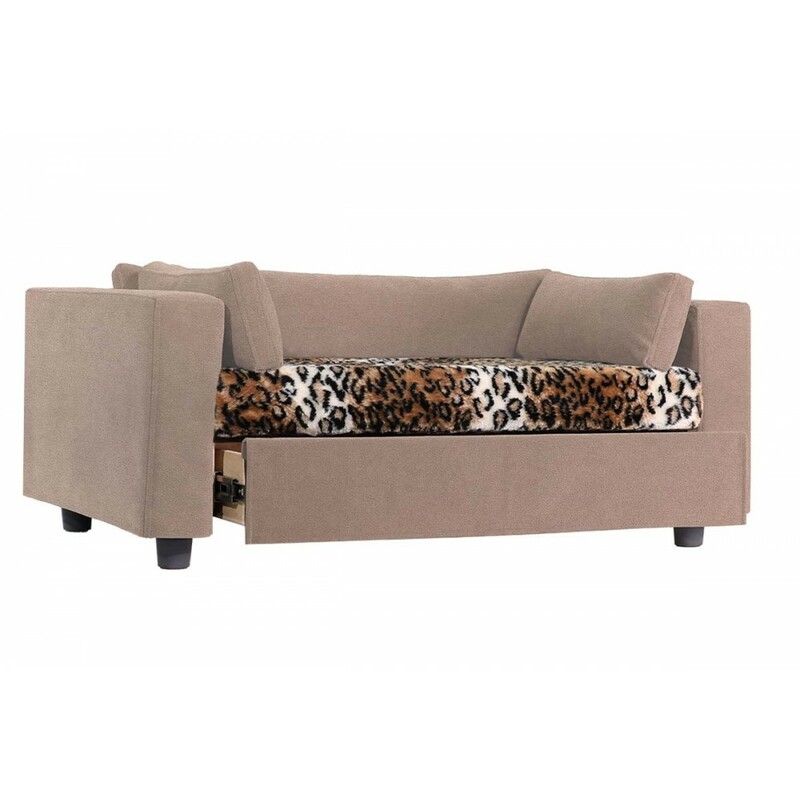 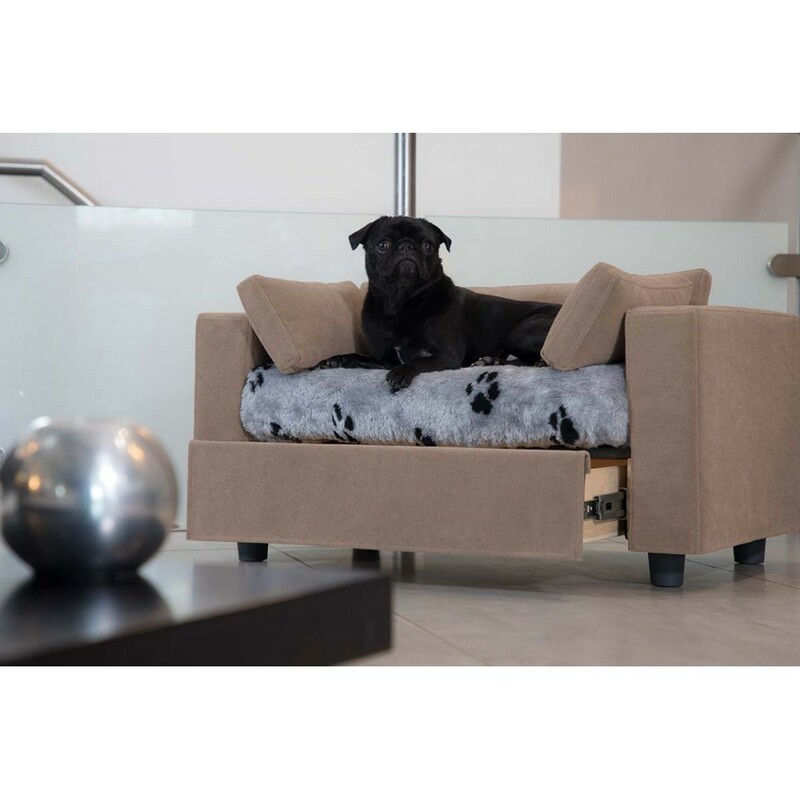 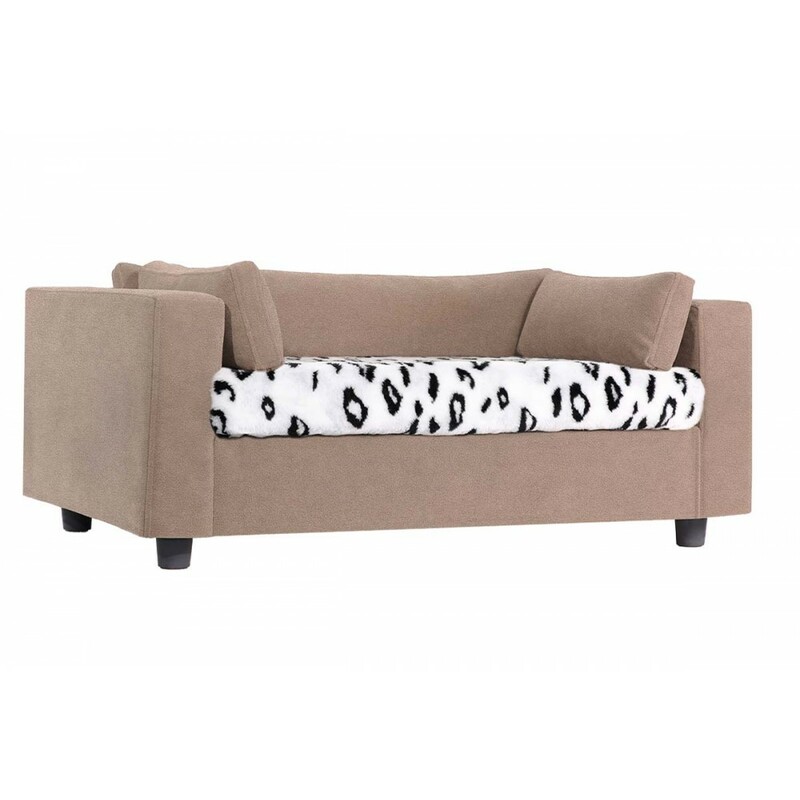 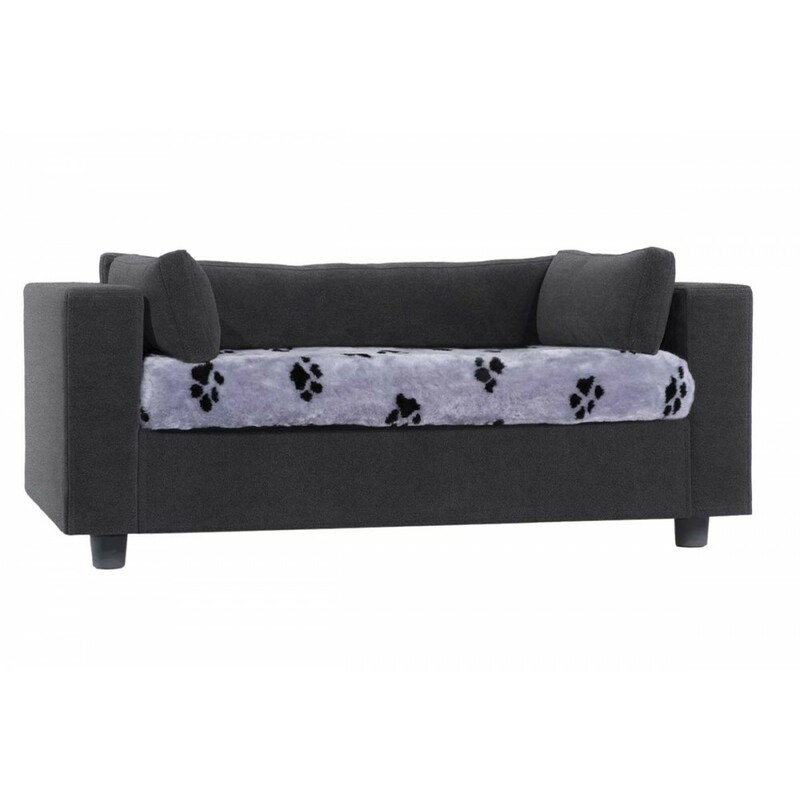 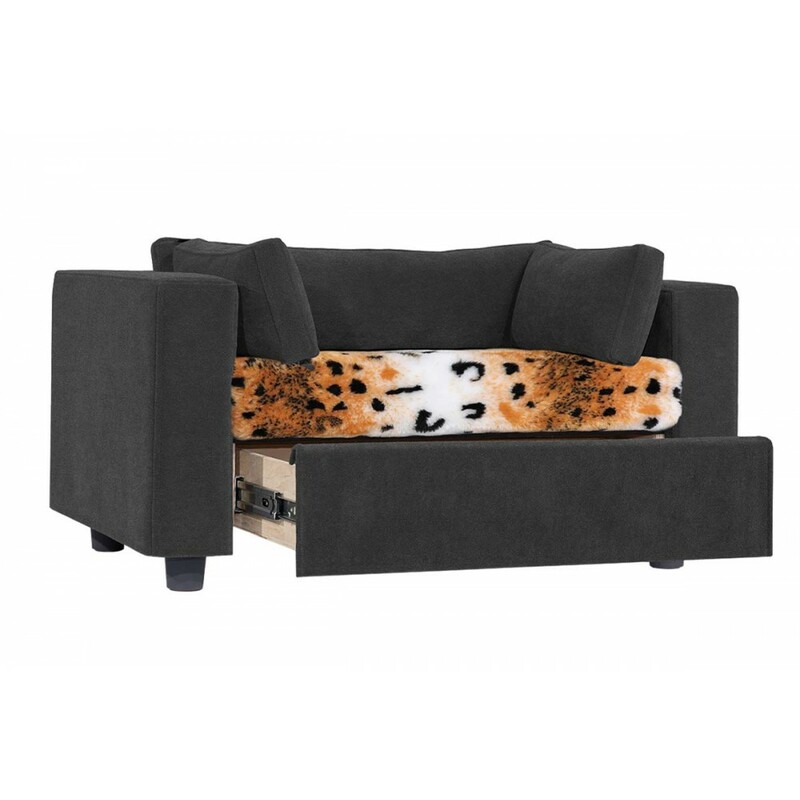 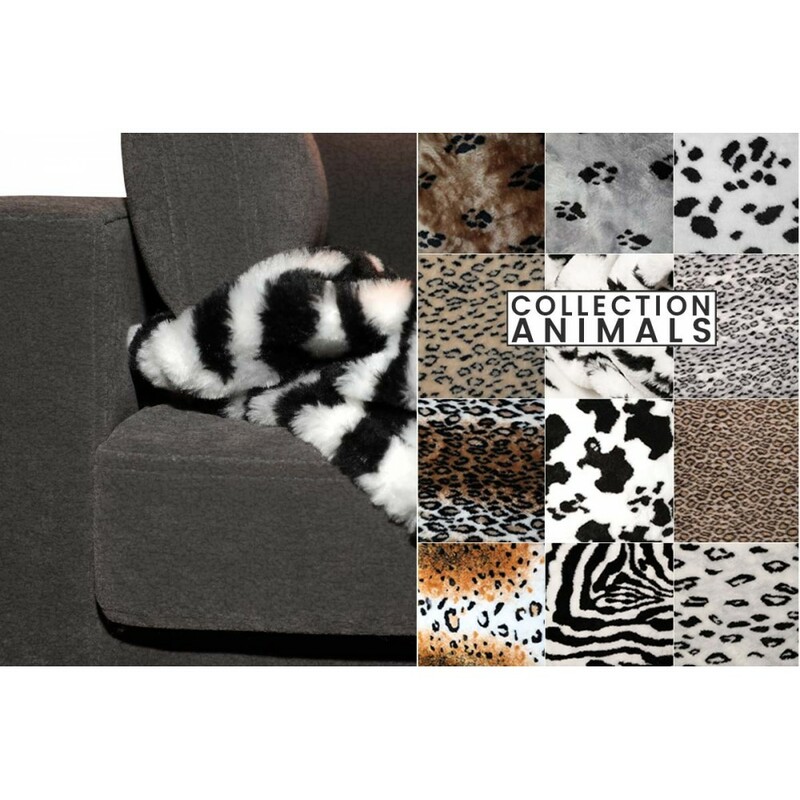 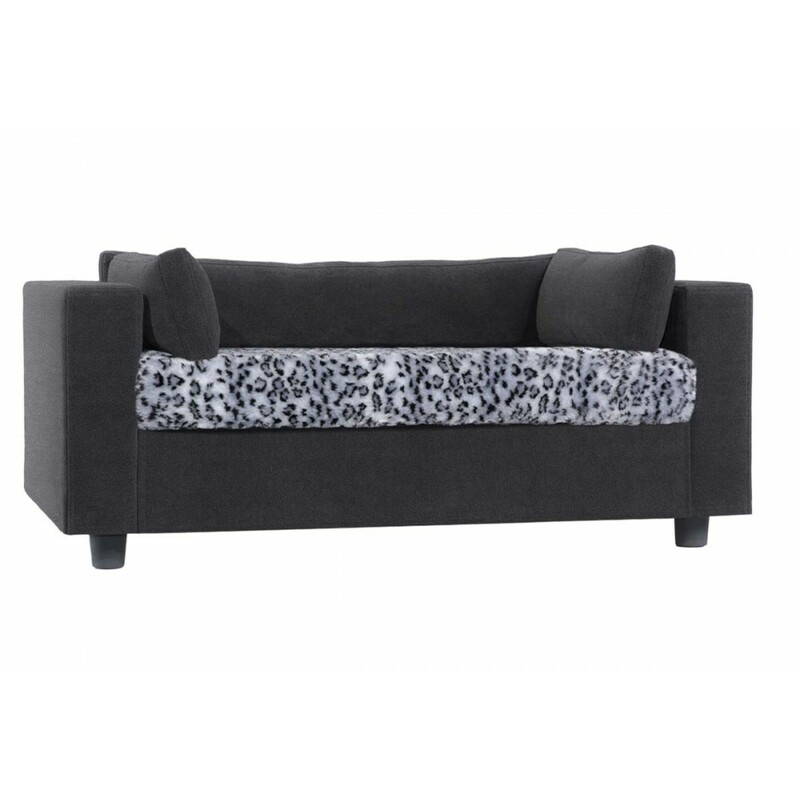 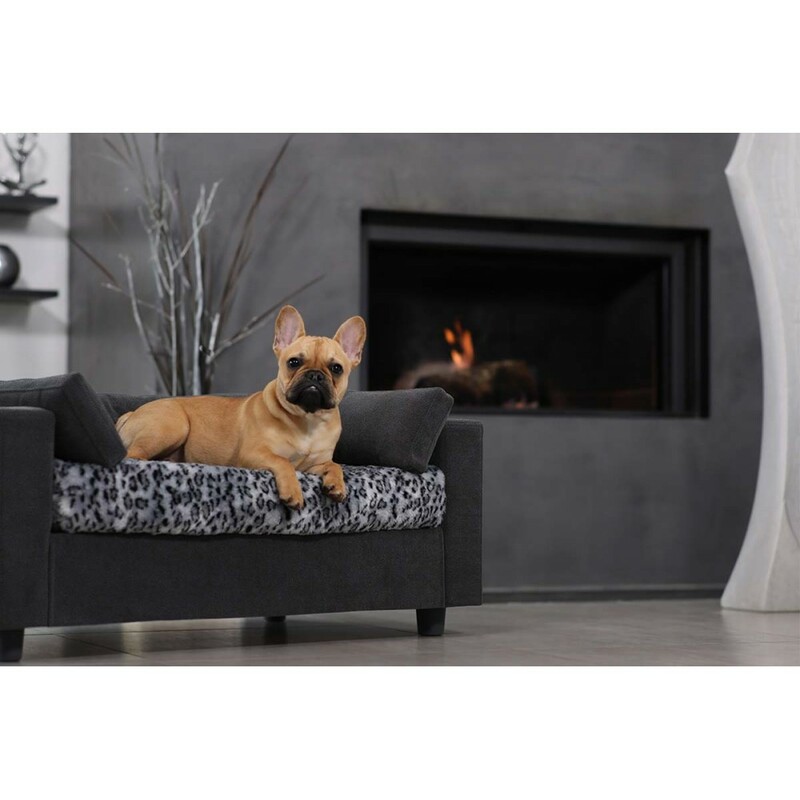 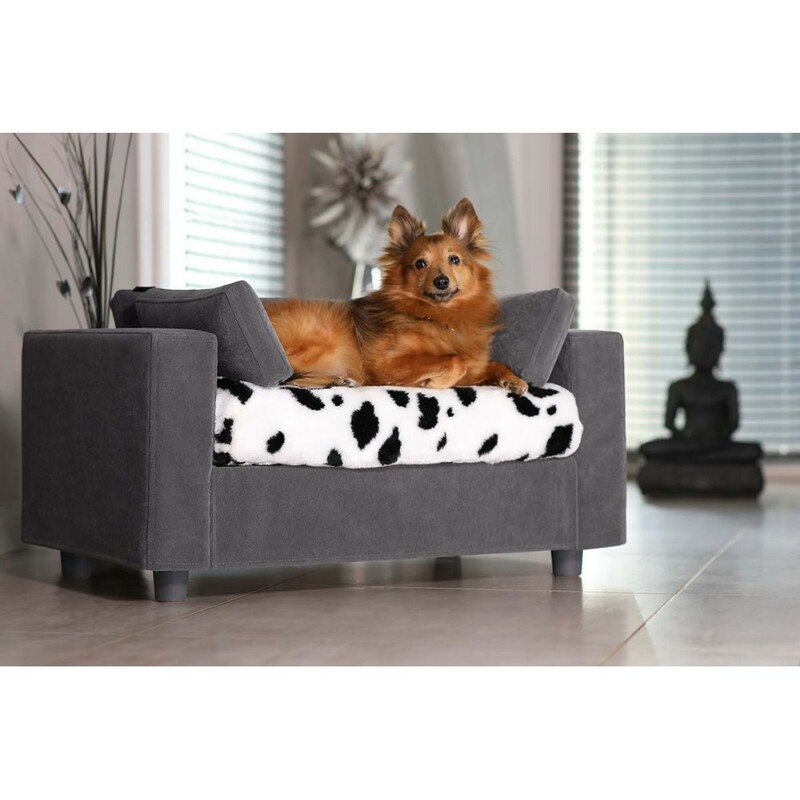 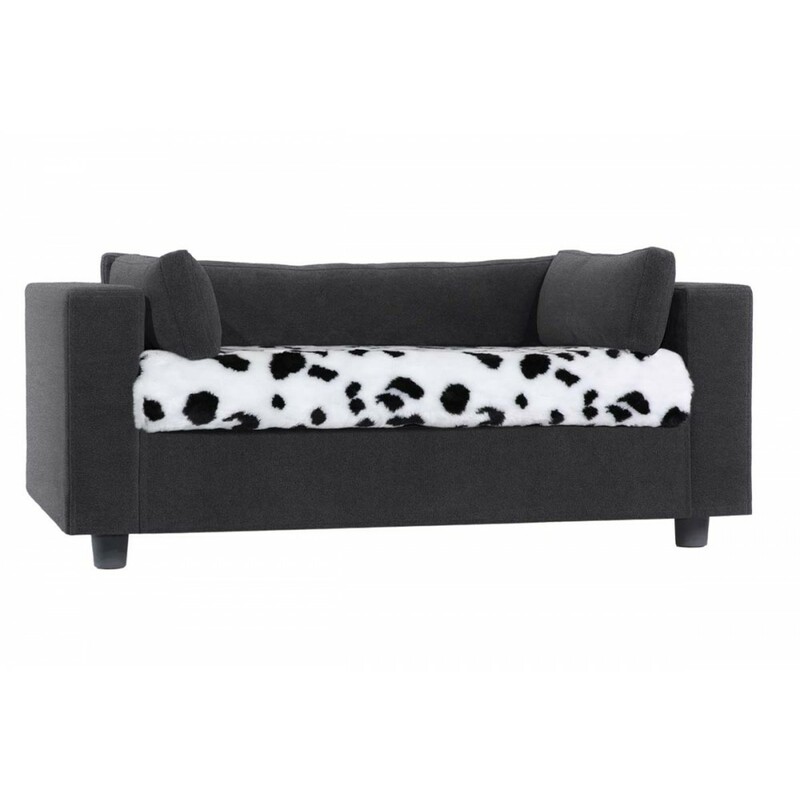 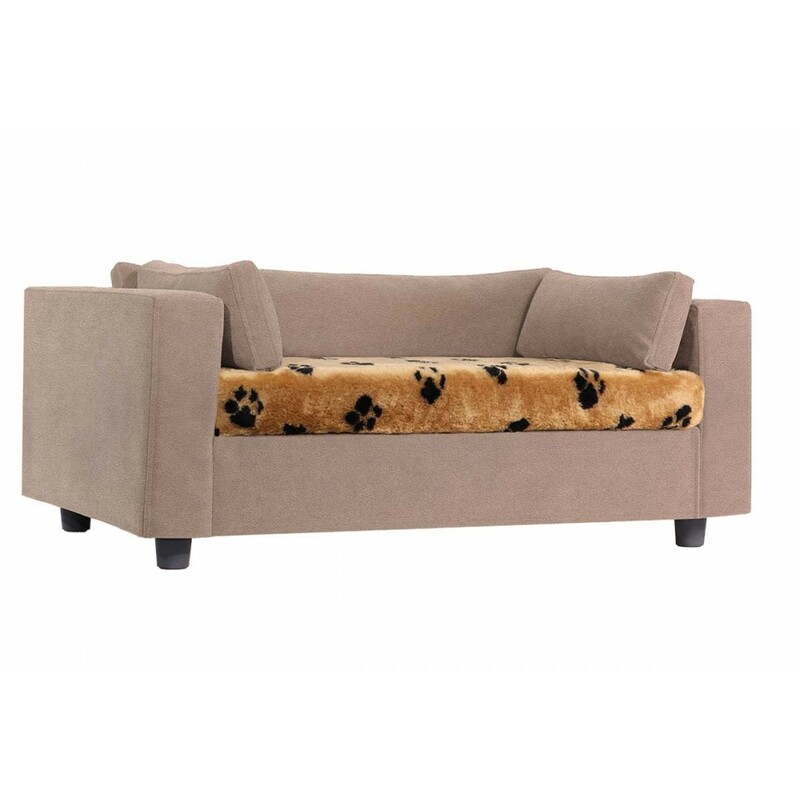 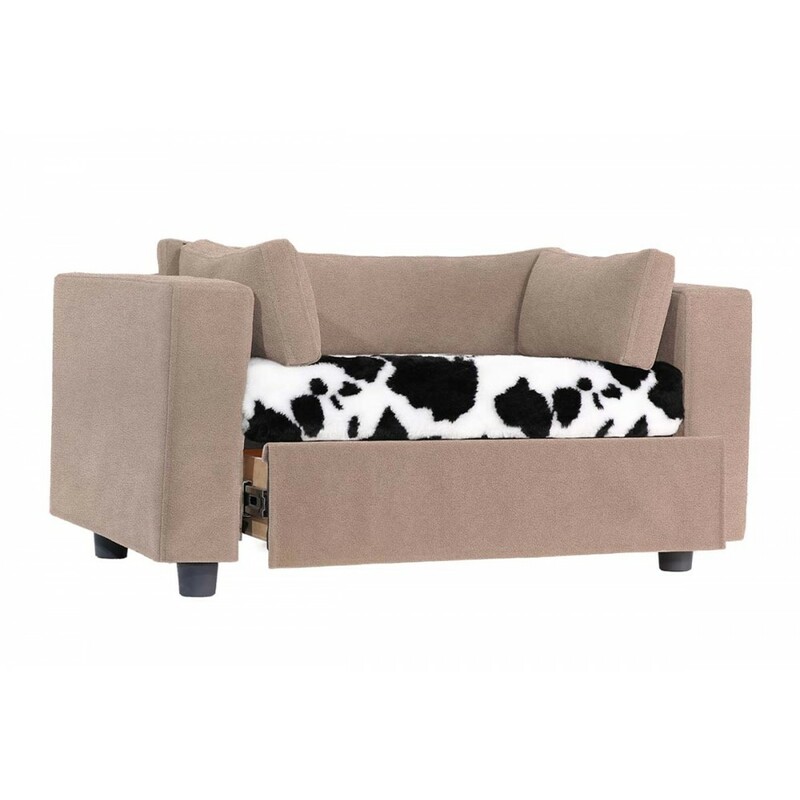 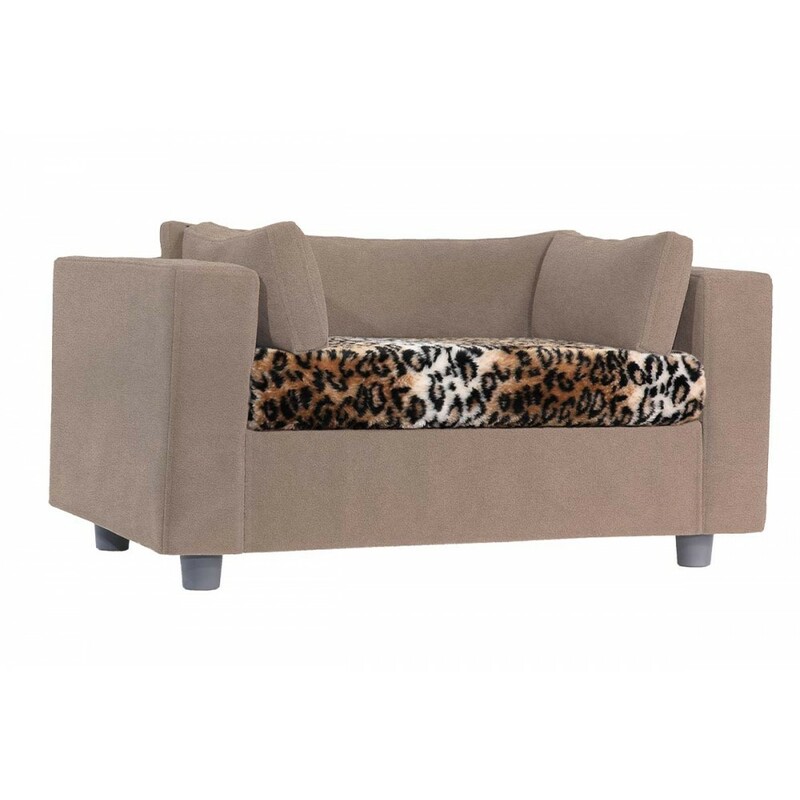 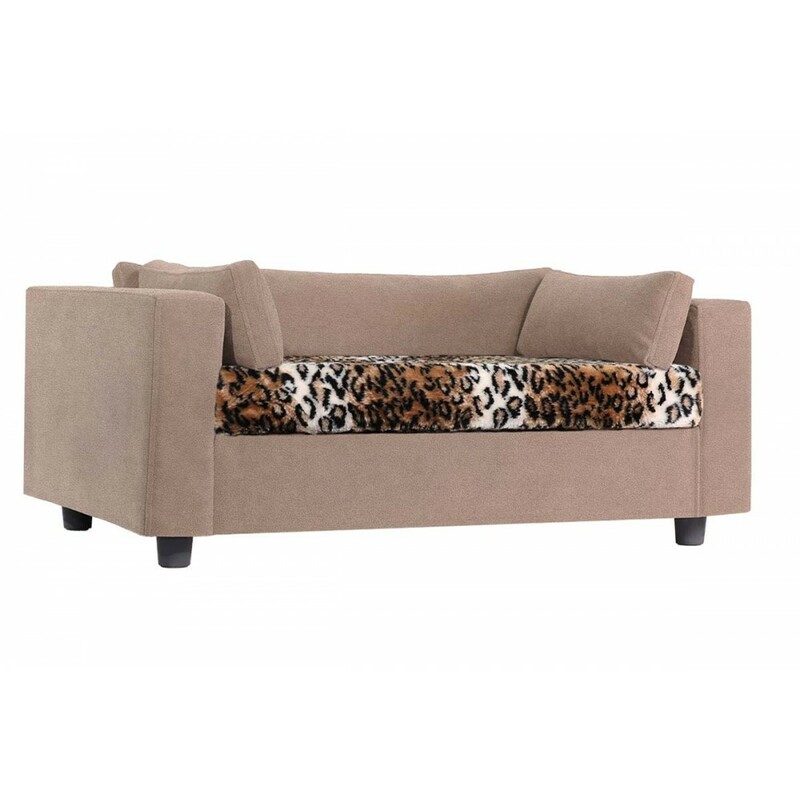 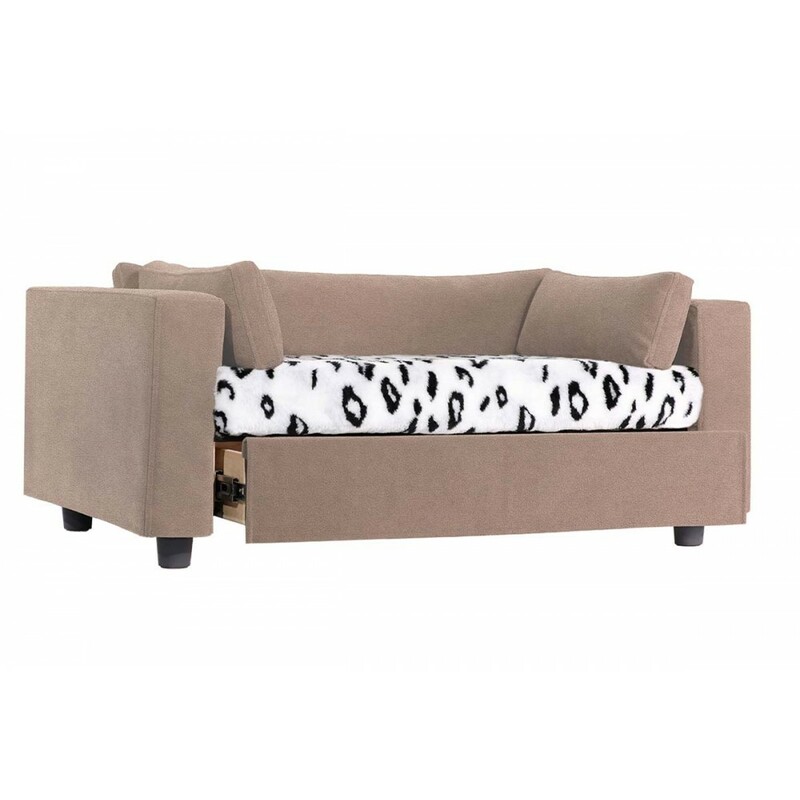 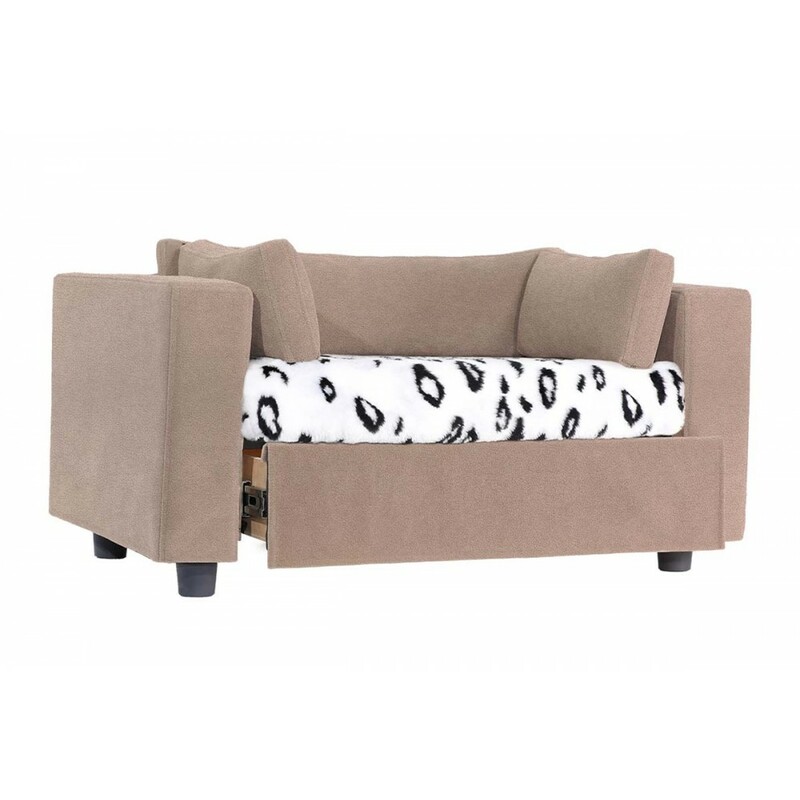 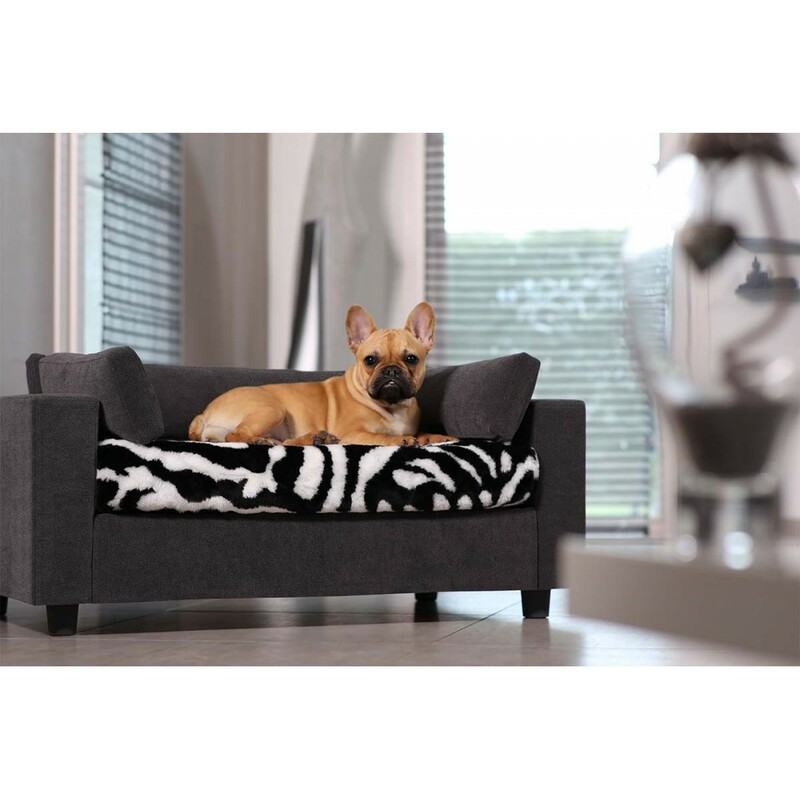 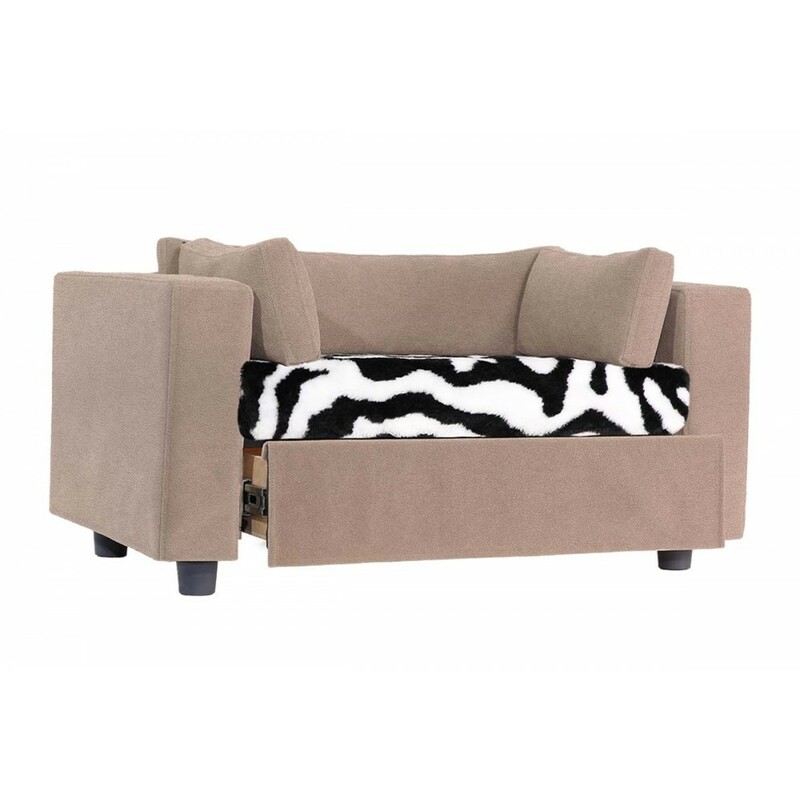 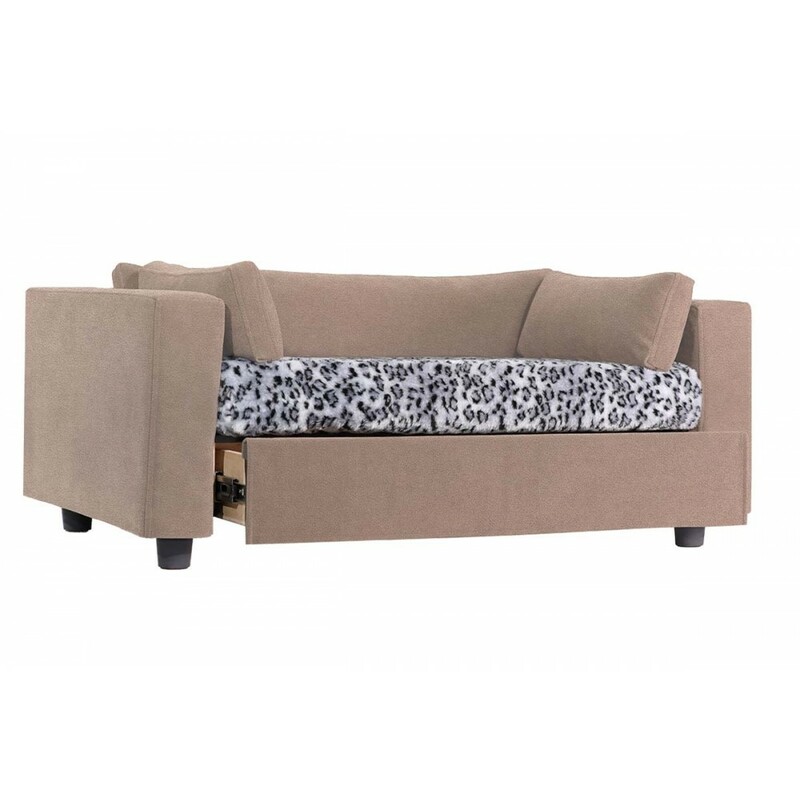 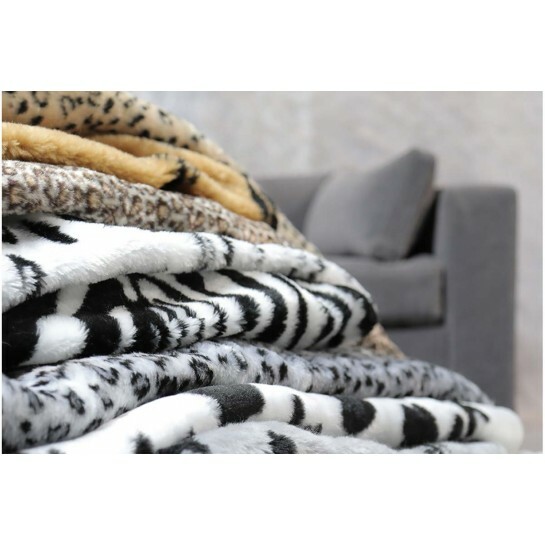 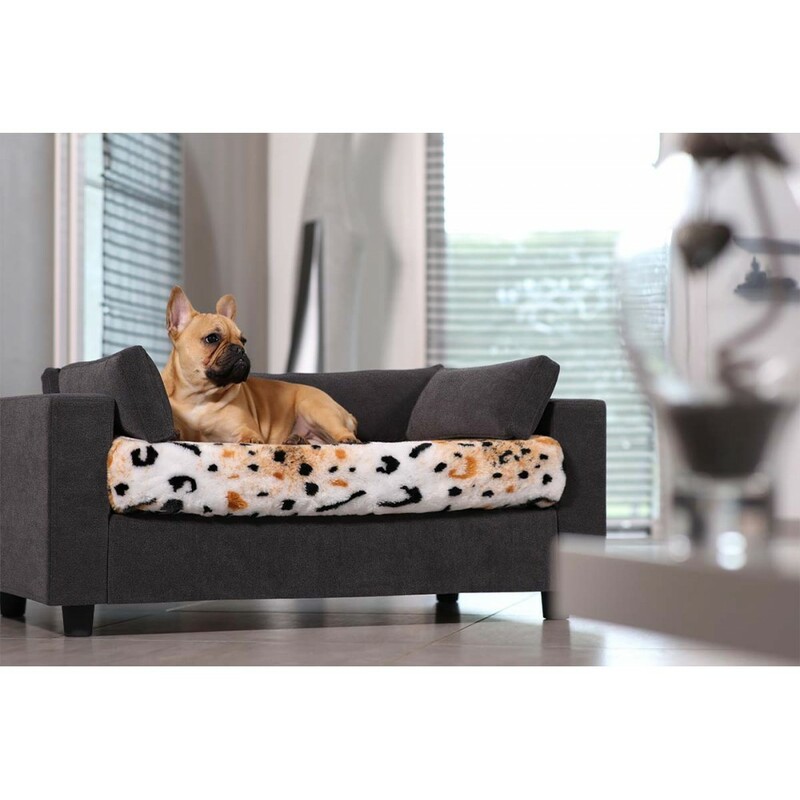 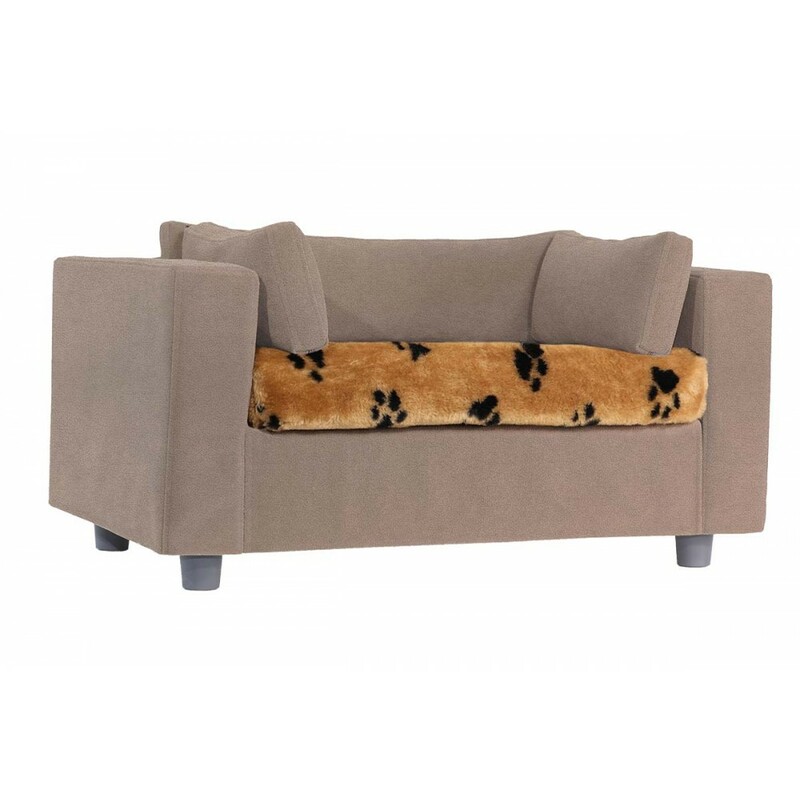 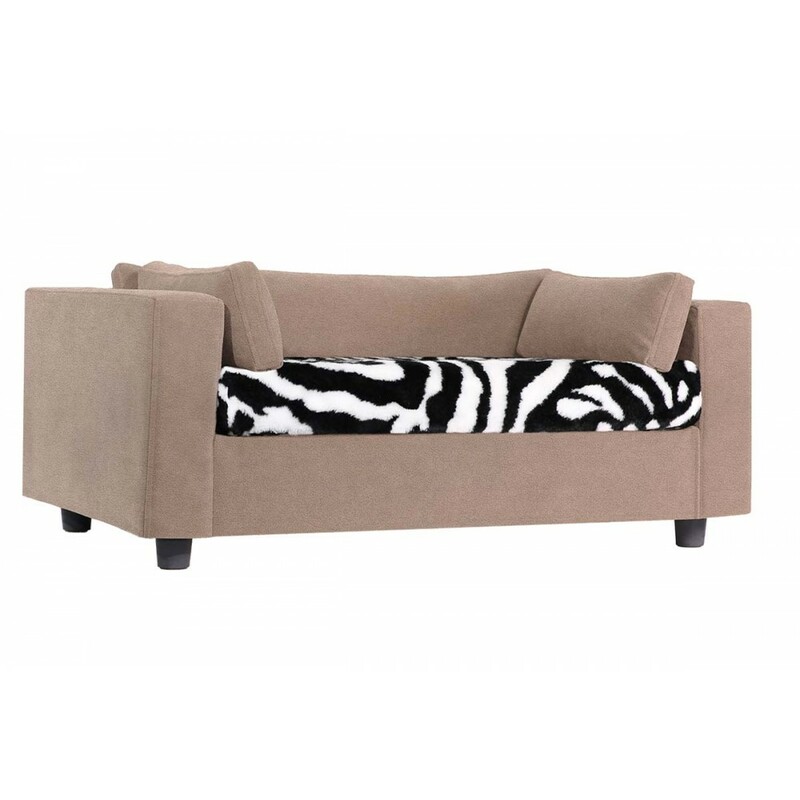 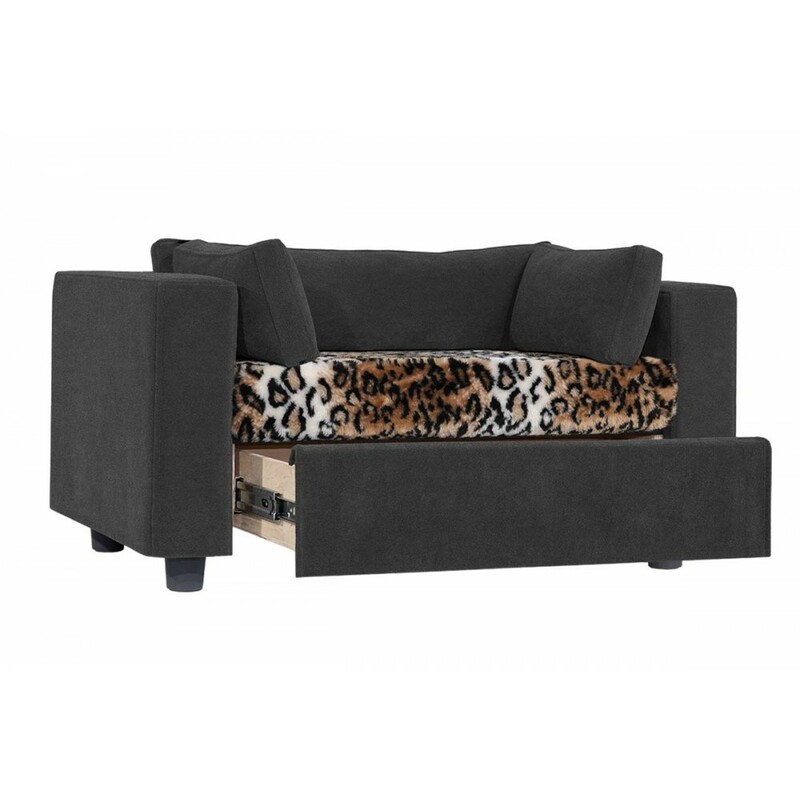 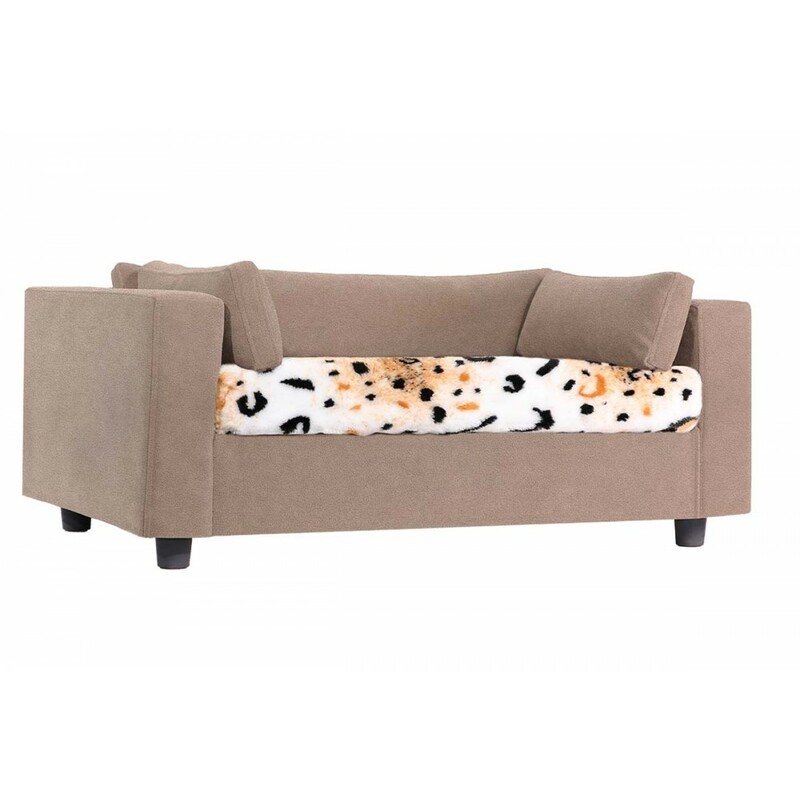 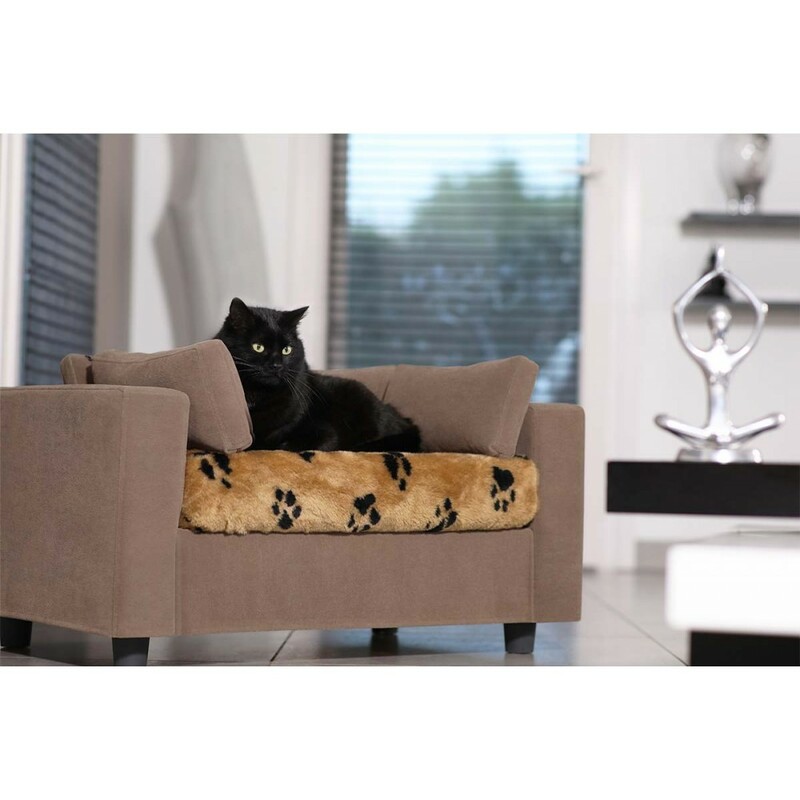 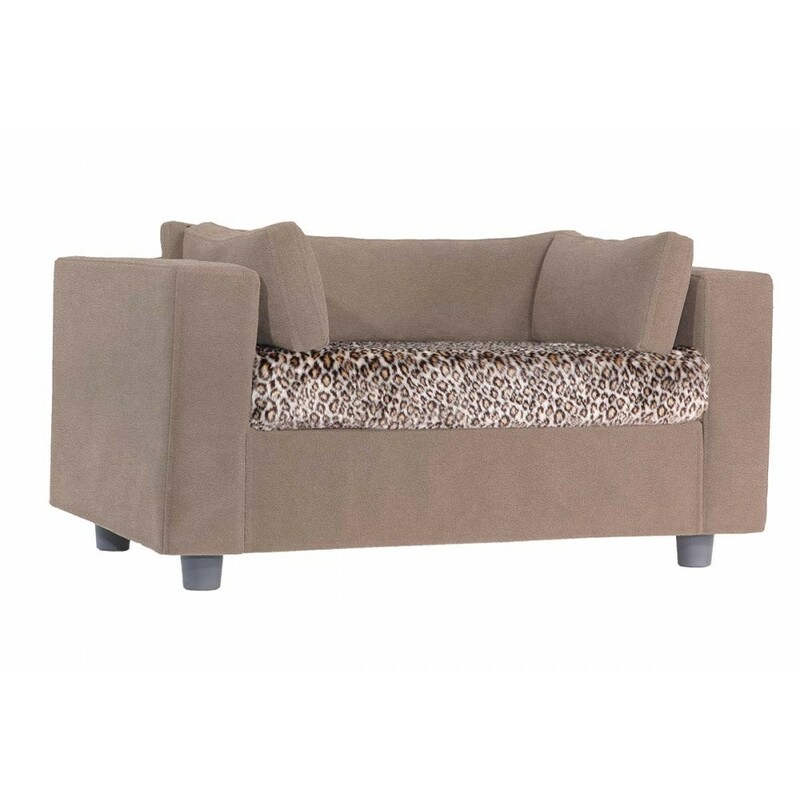 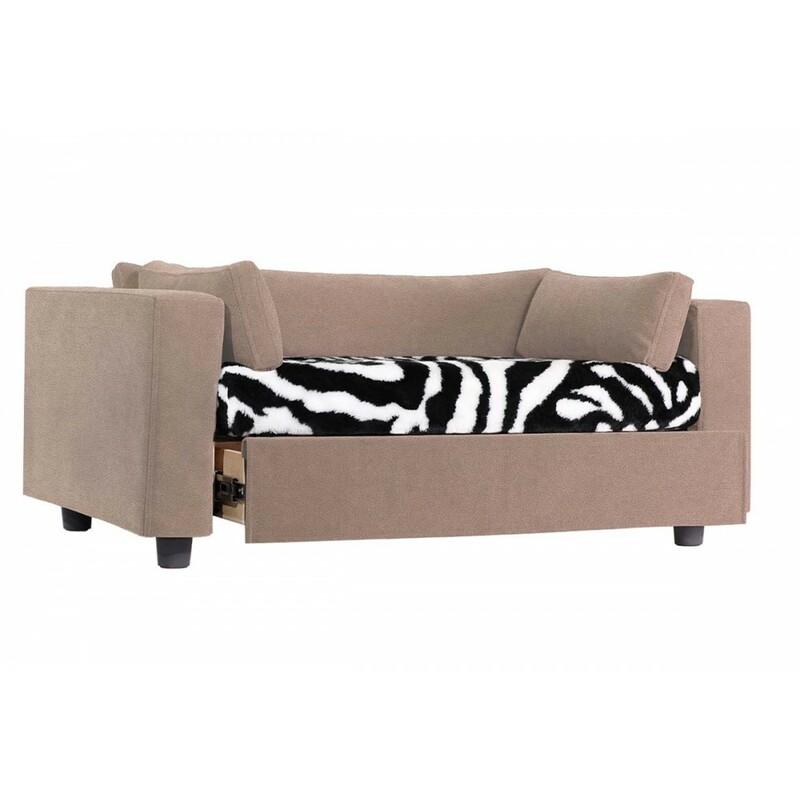 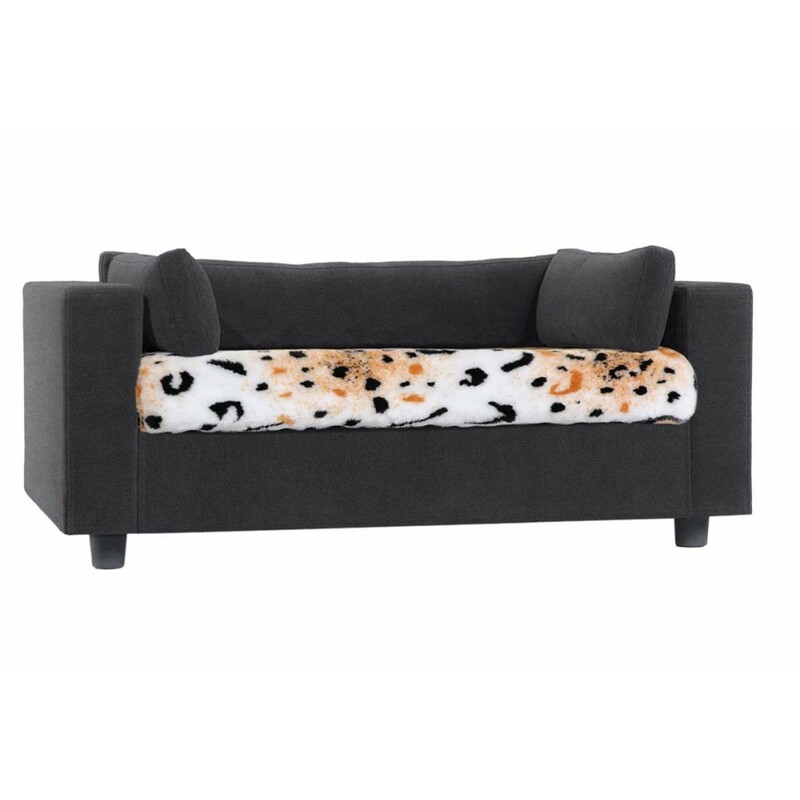 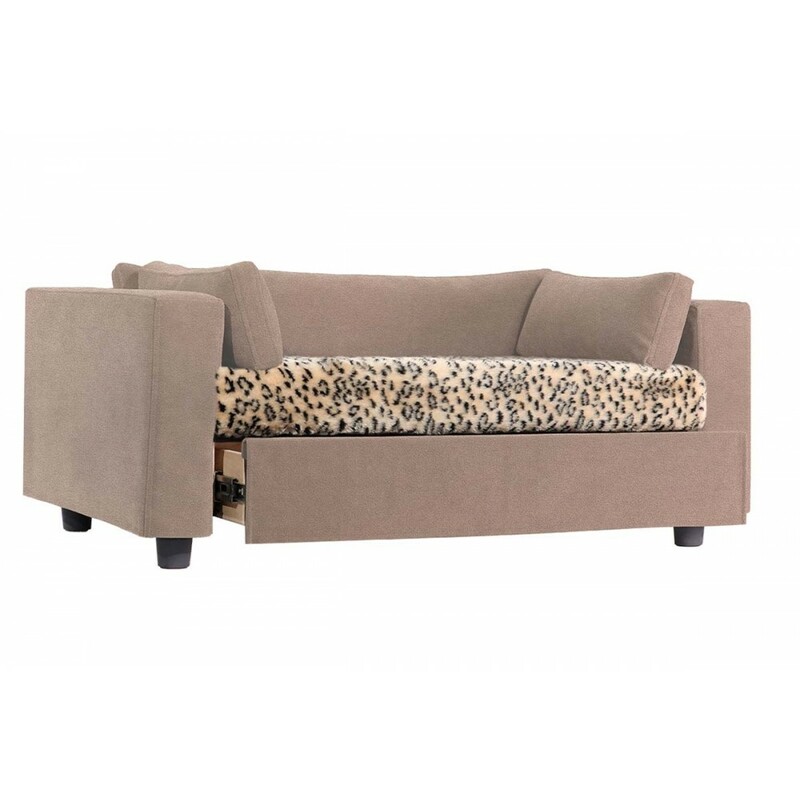 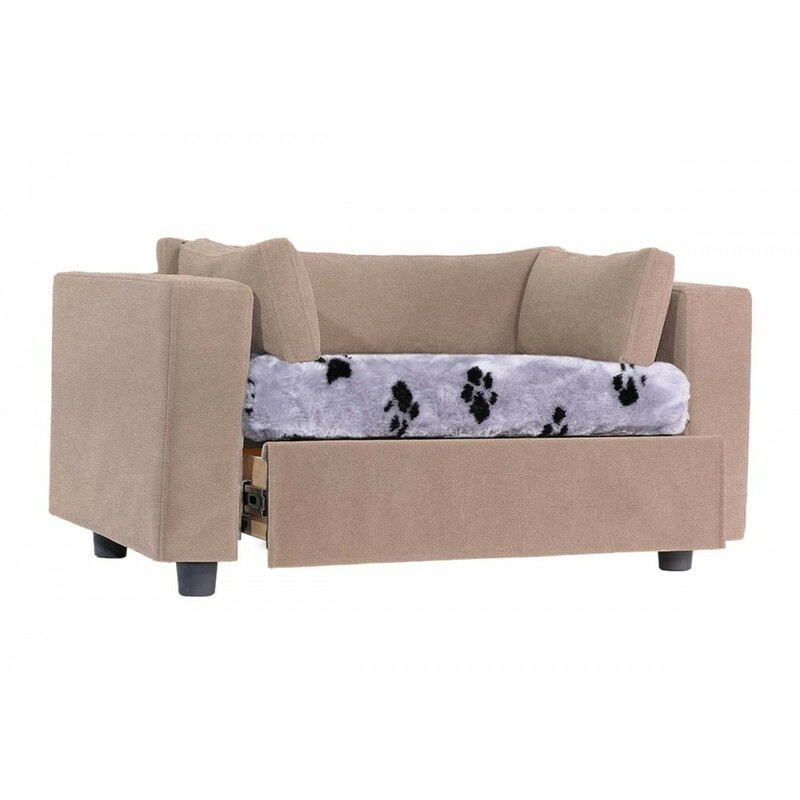 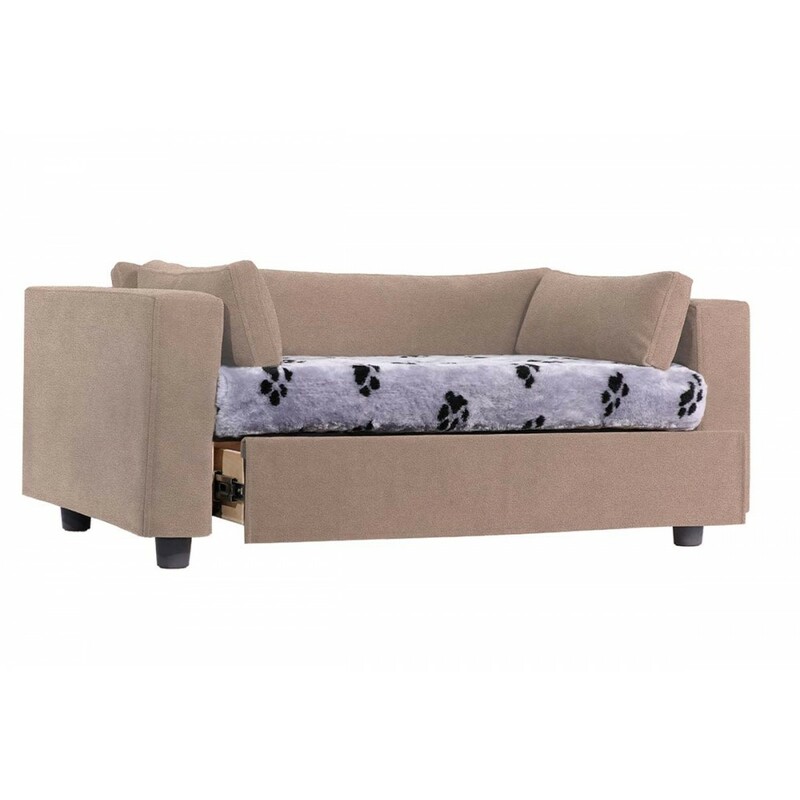 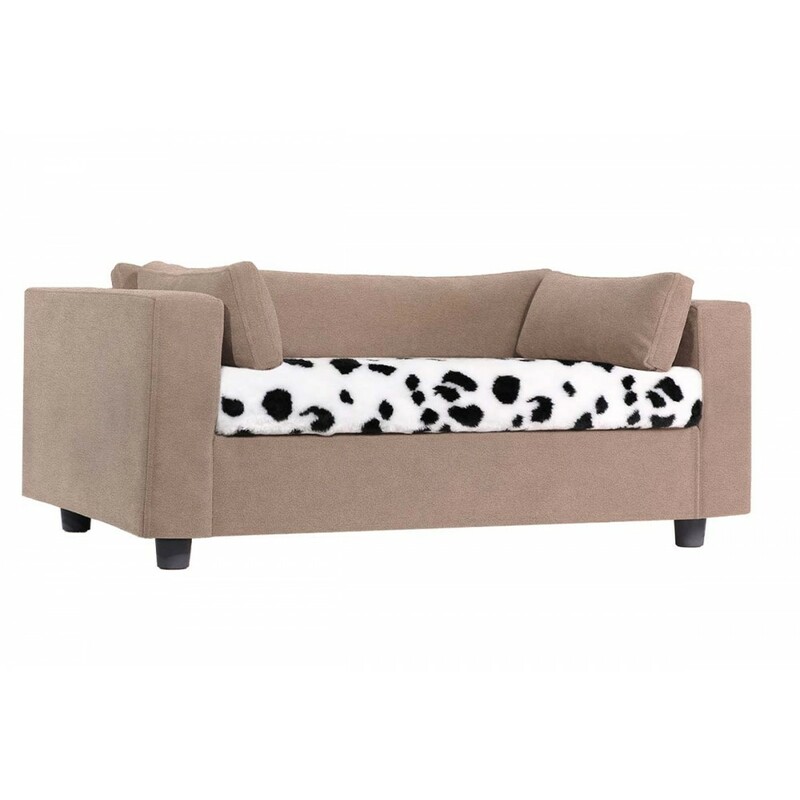 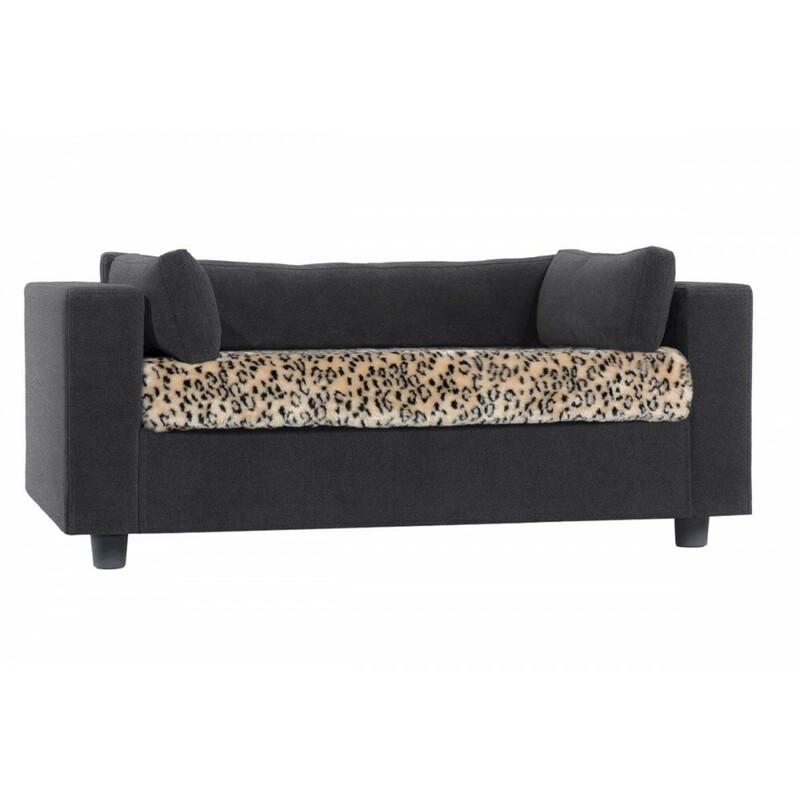 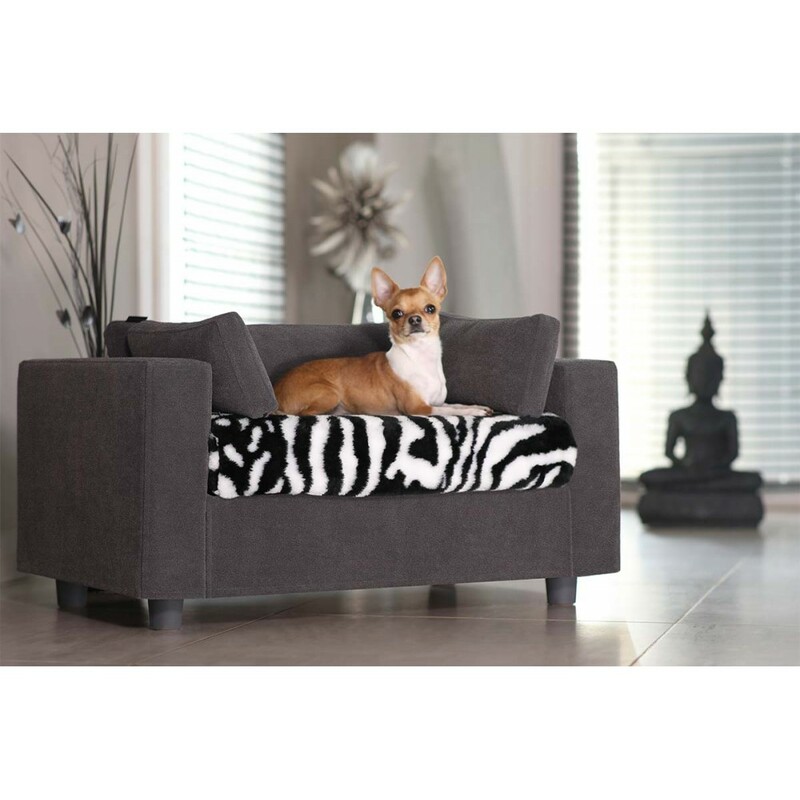 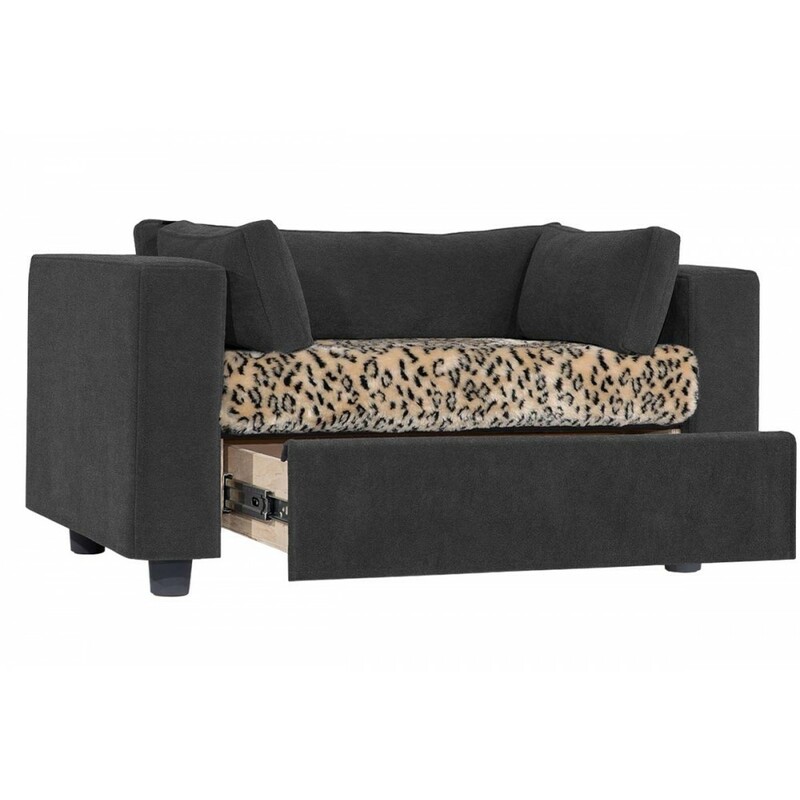 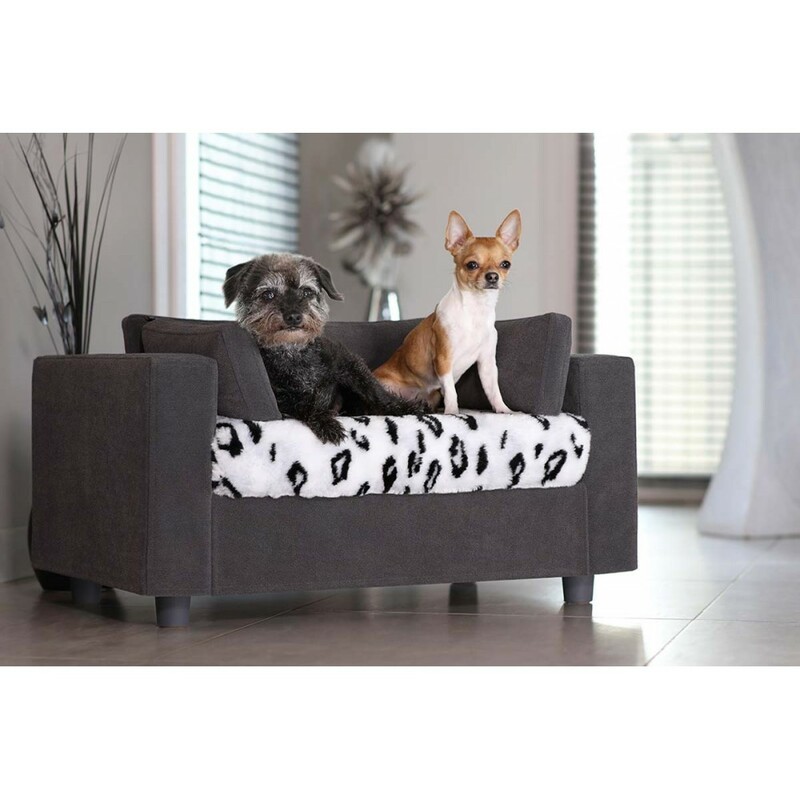 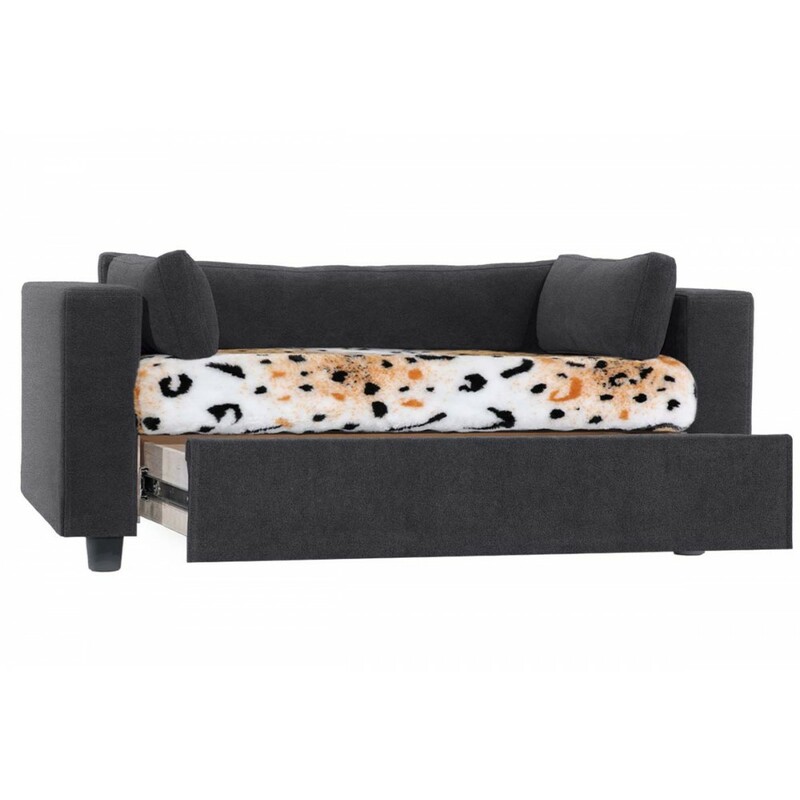 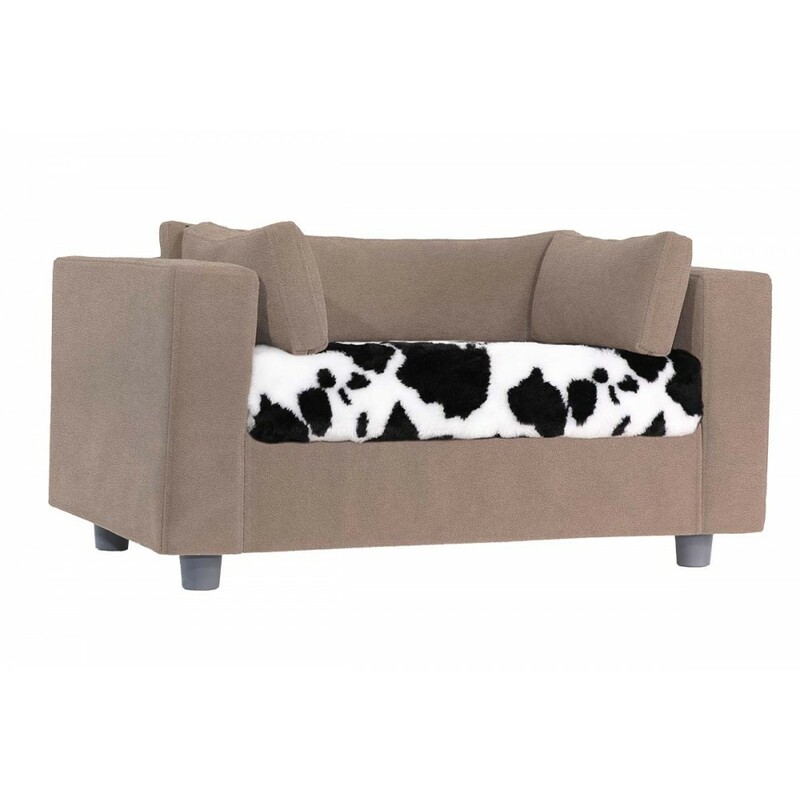 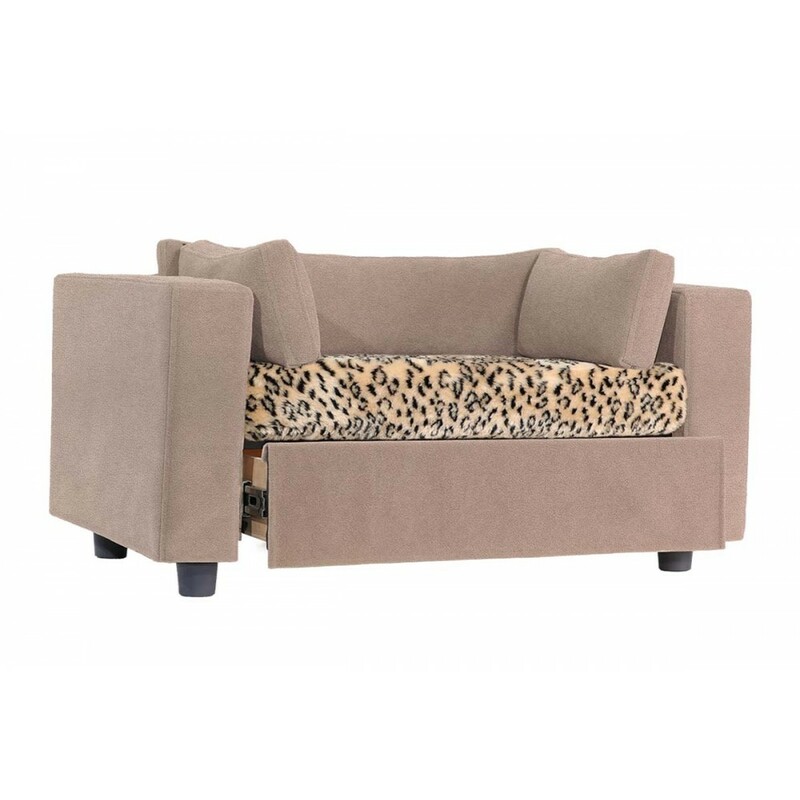 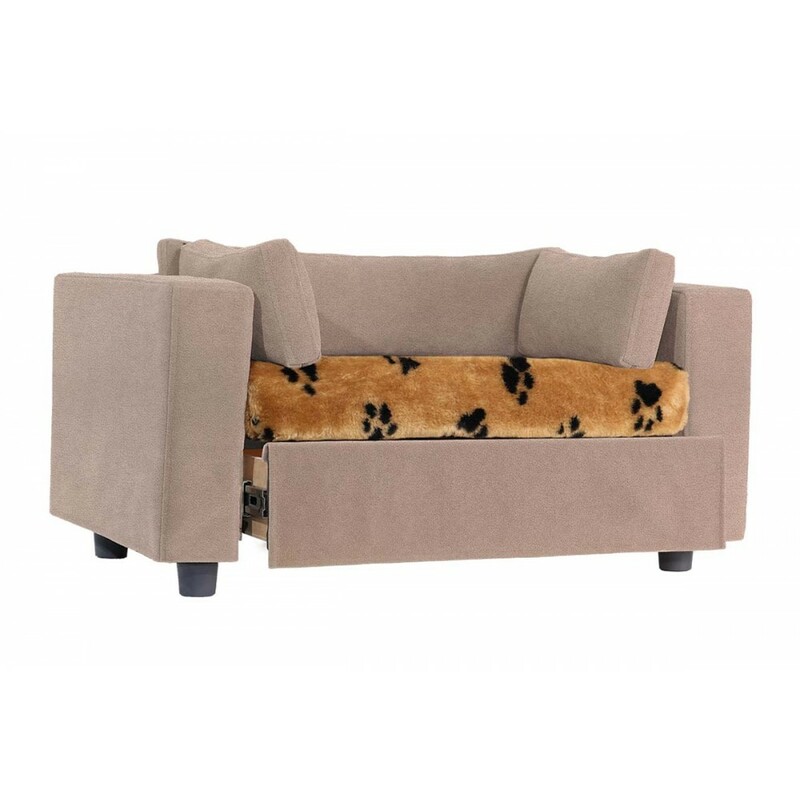 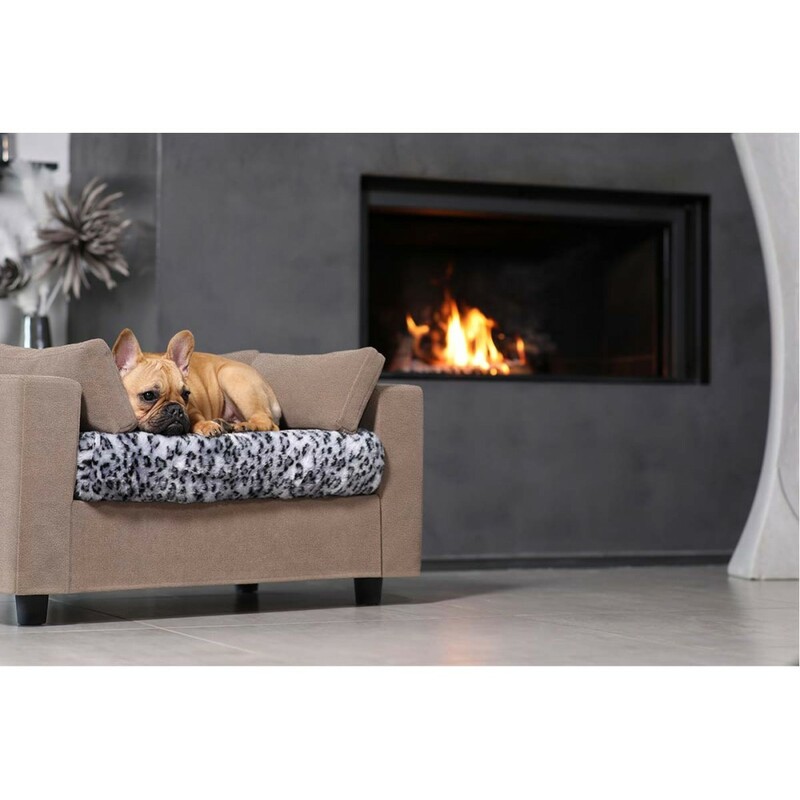 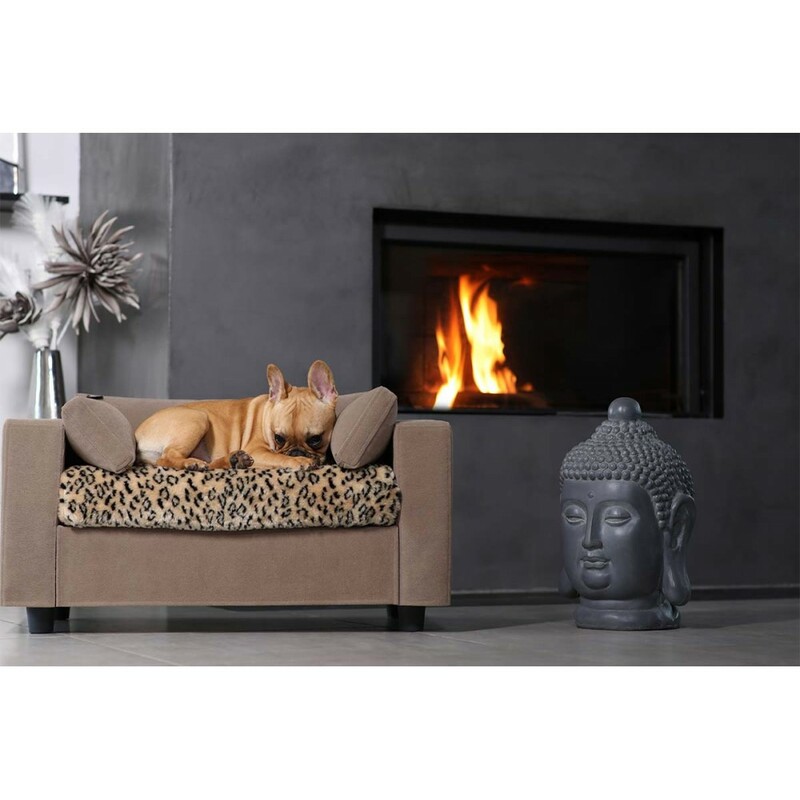 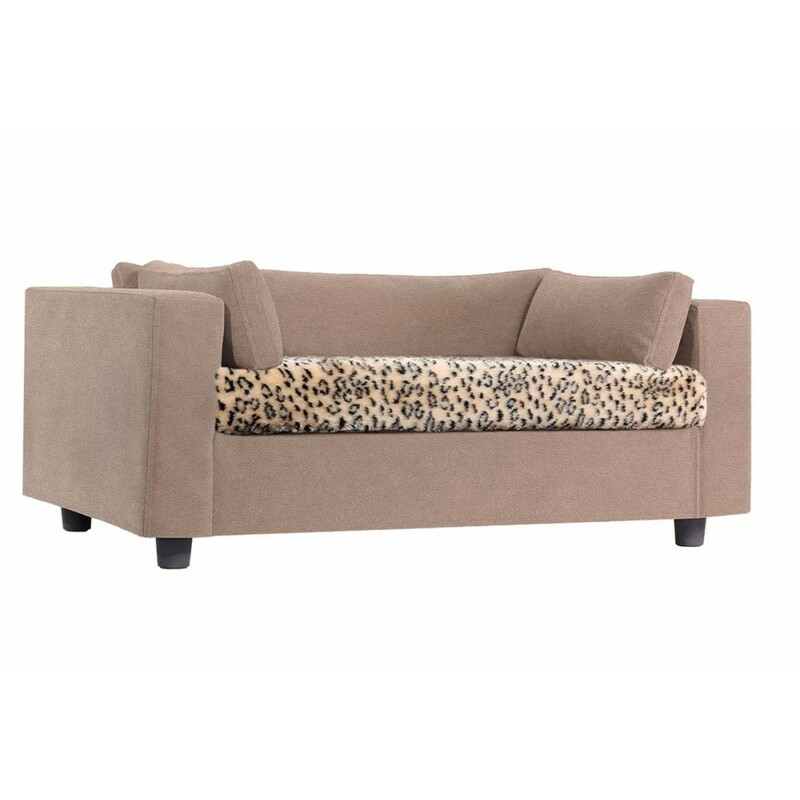 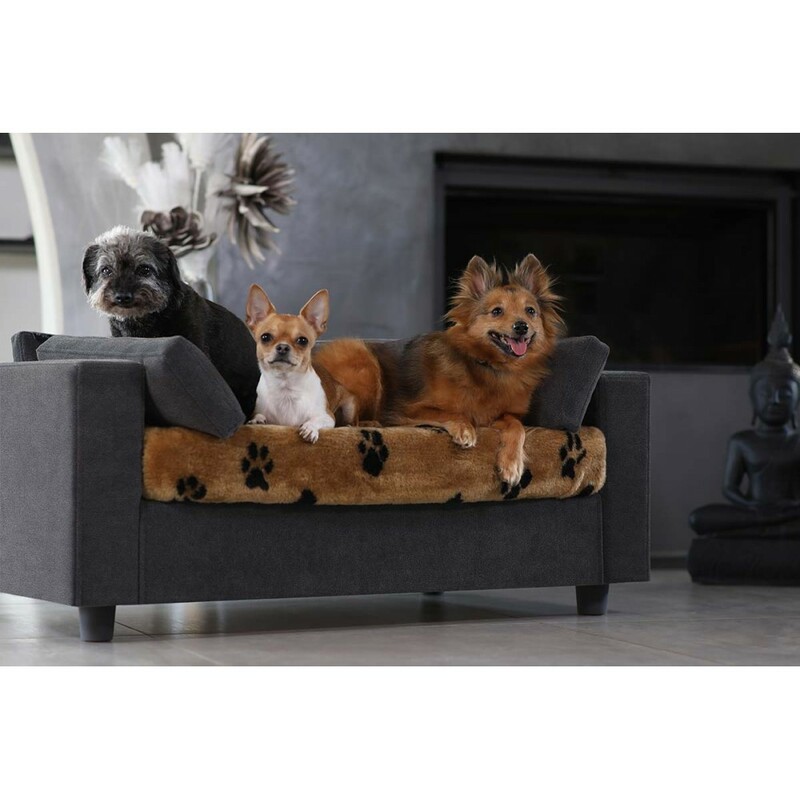 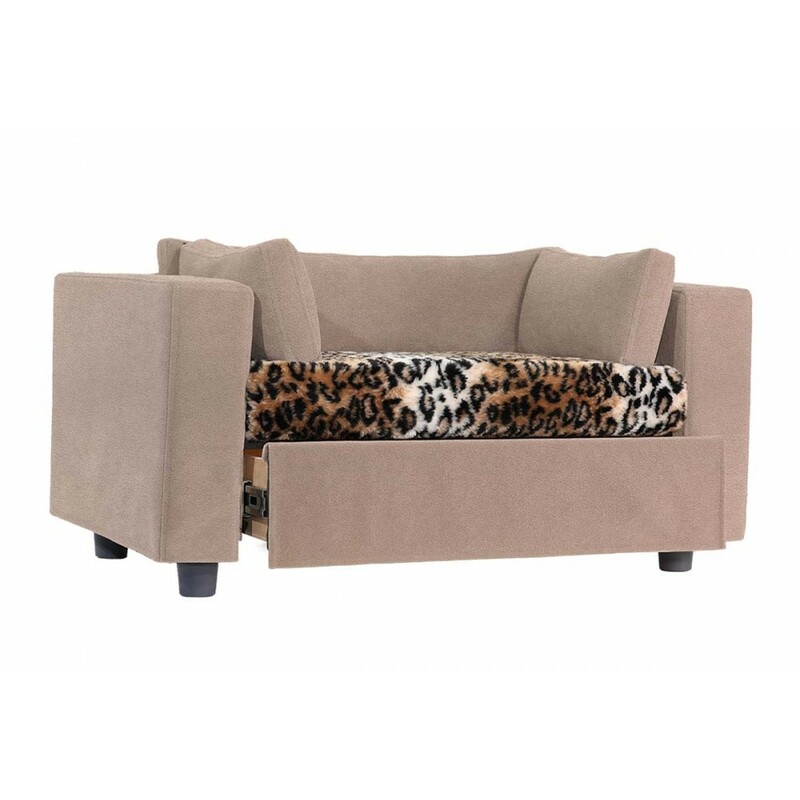 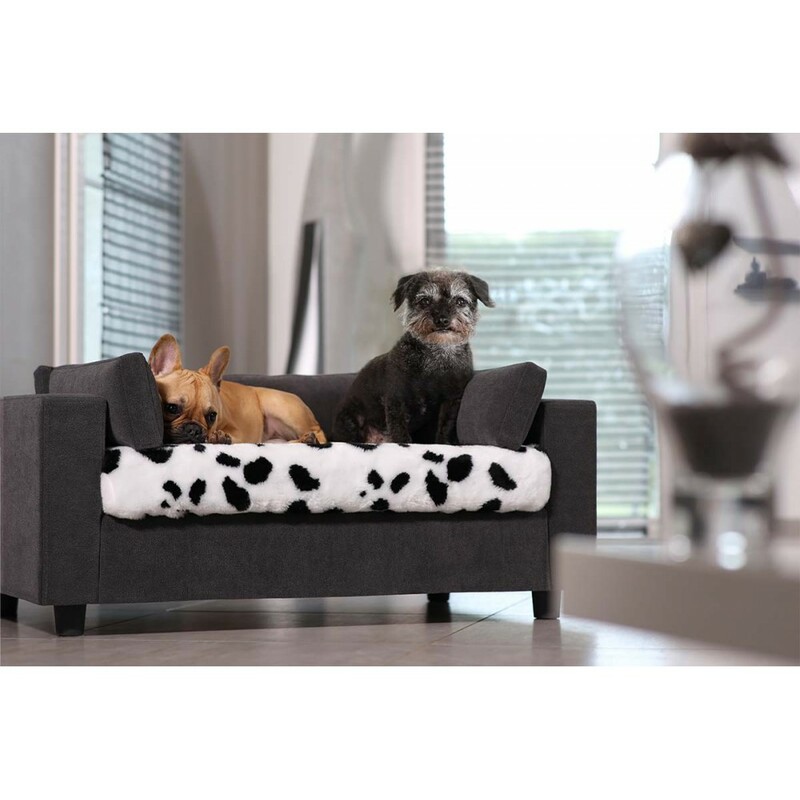 Soft, original and warm, plaid for Armonia sofa in imitation fur is the ideal accessory to personalize your sofa! 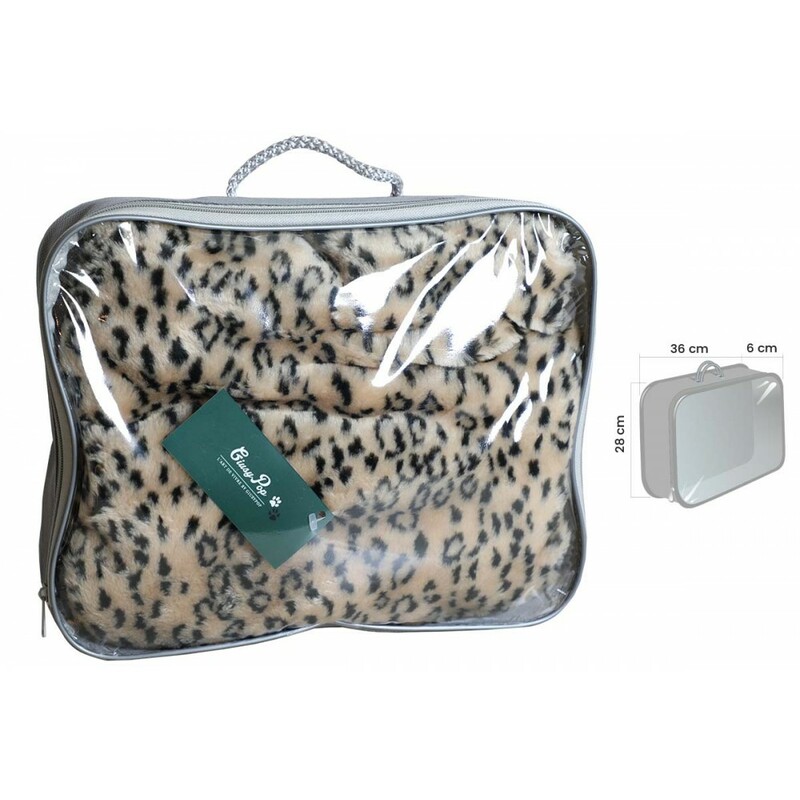 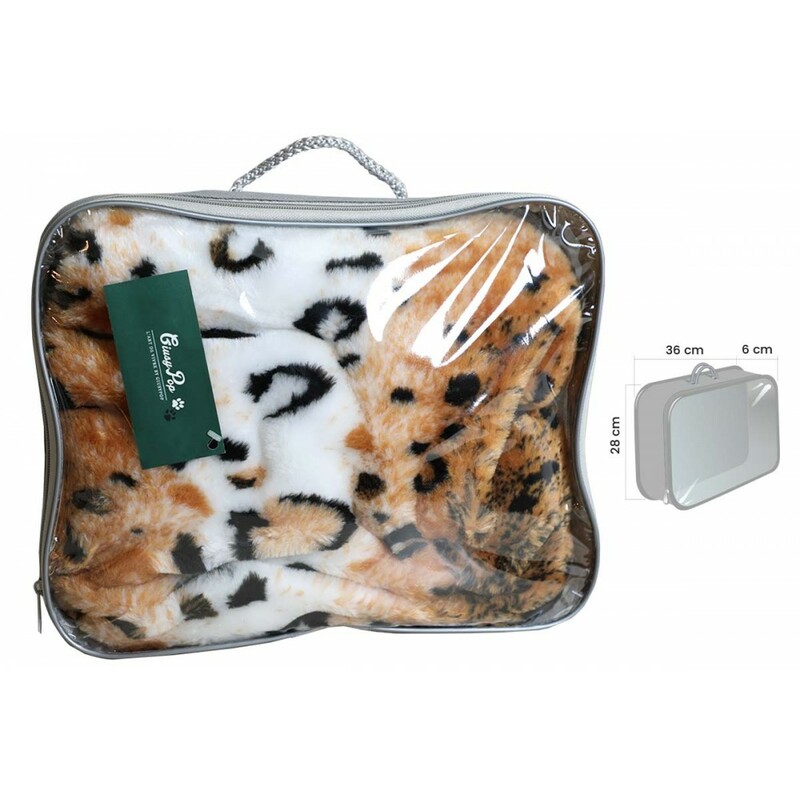 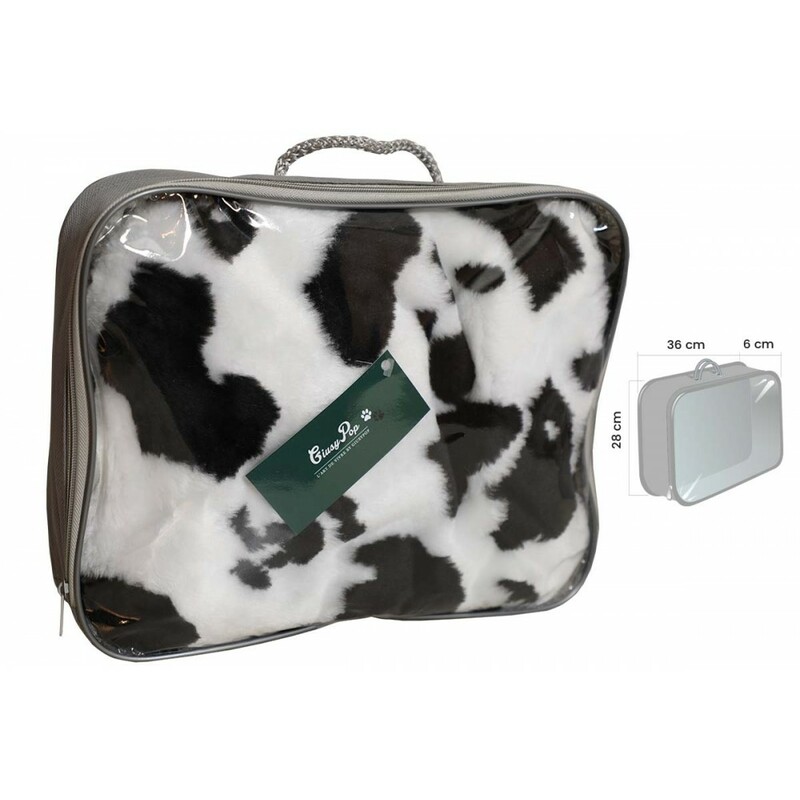 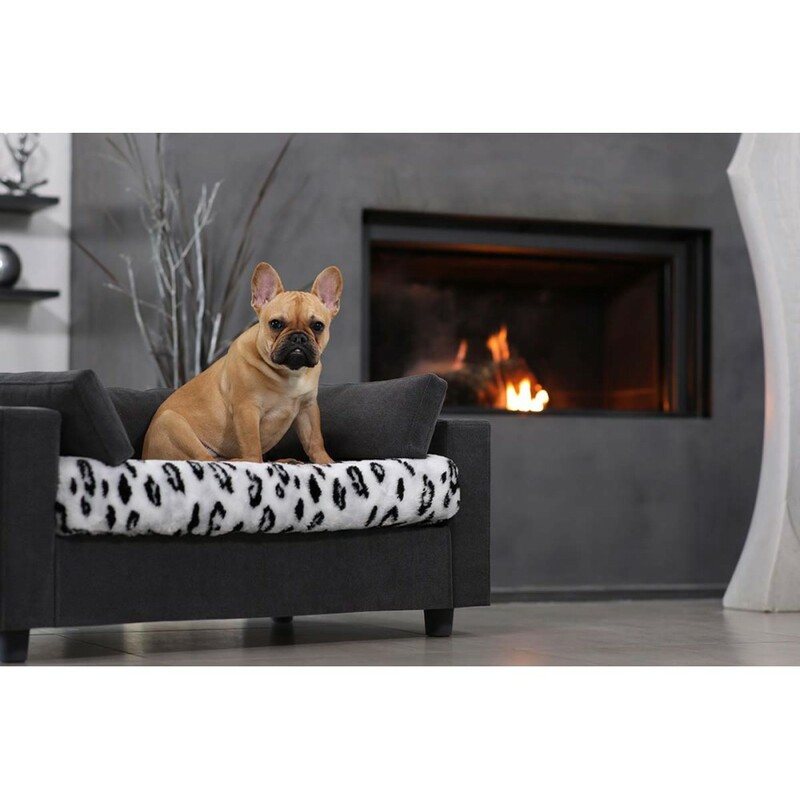 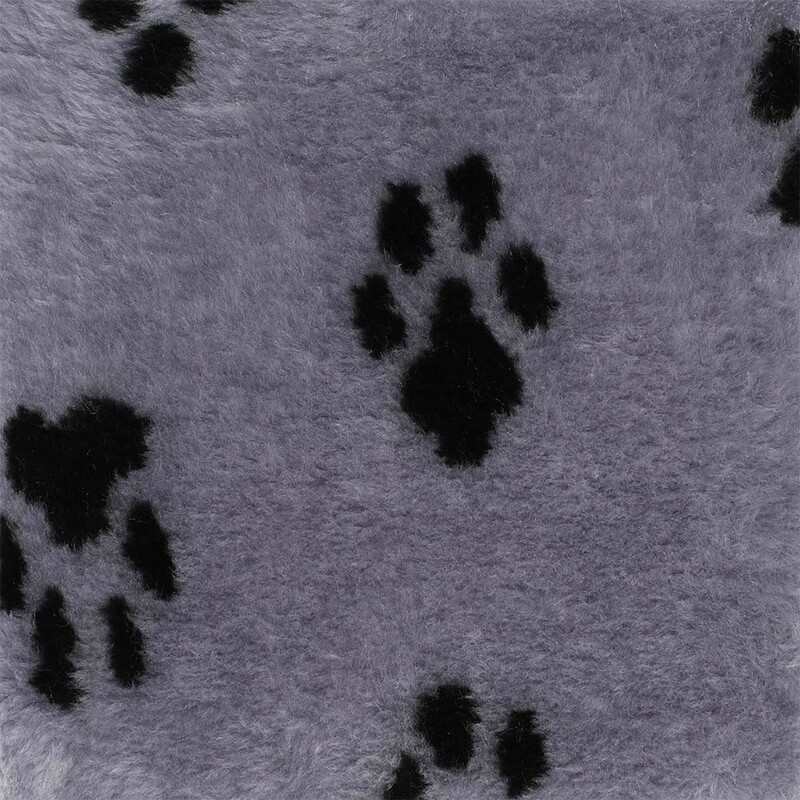 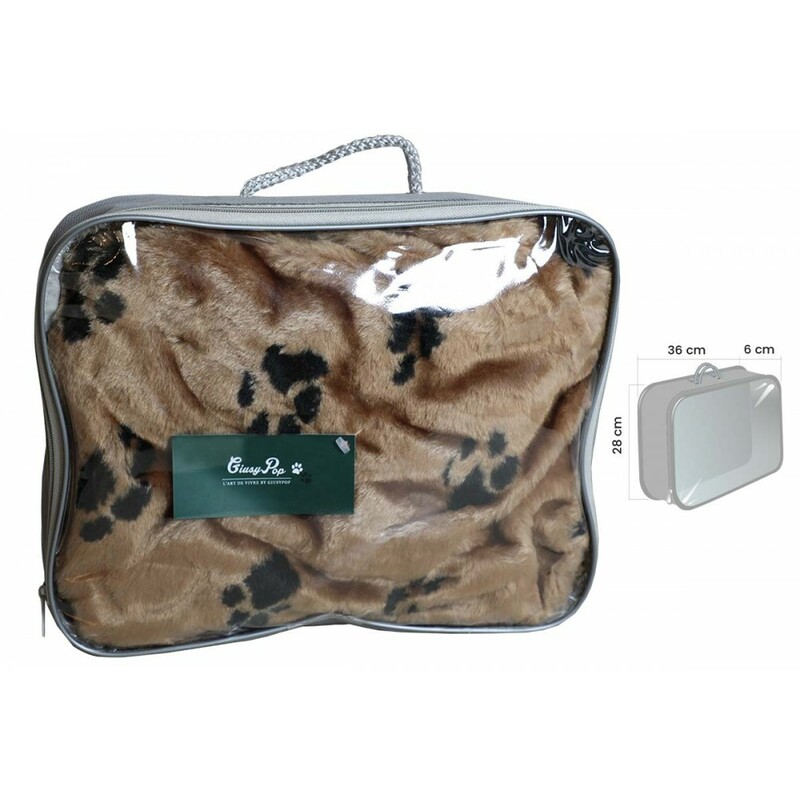 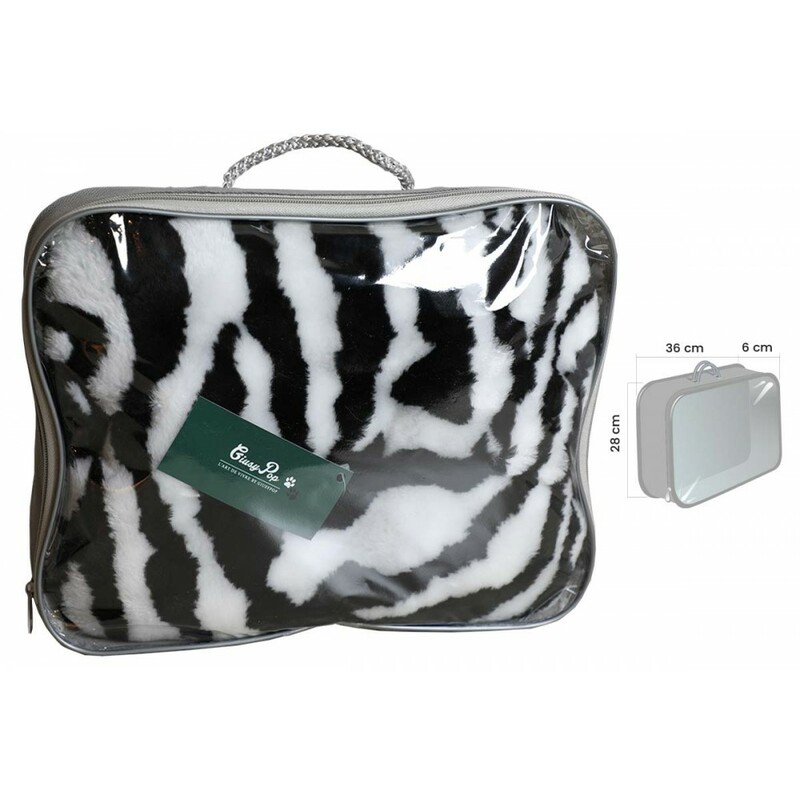 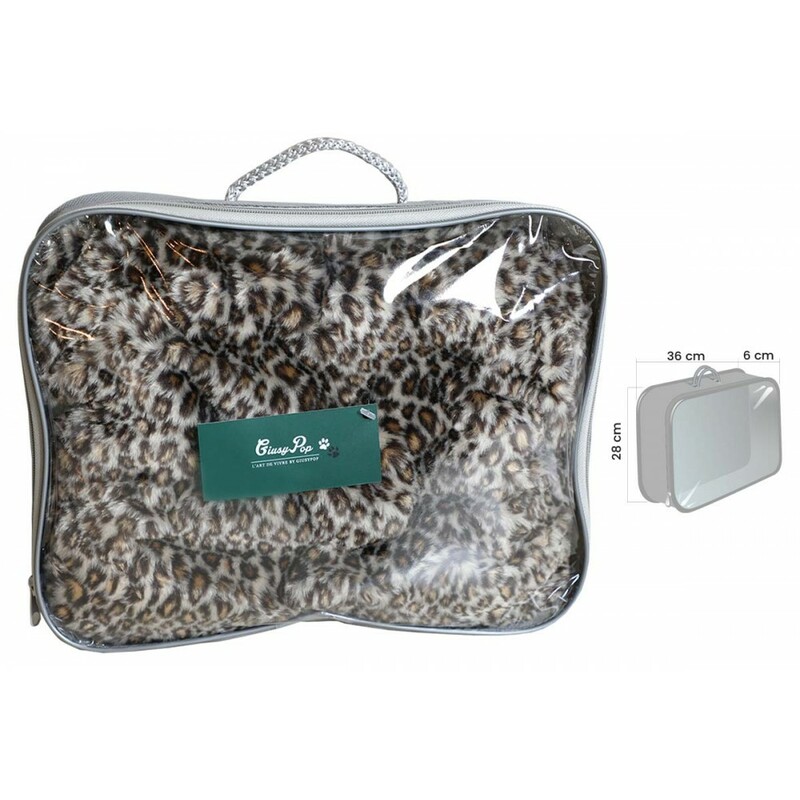 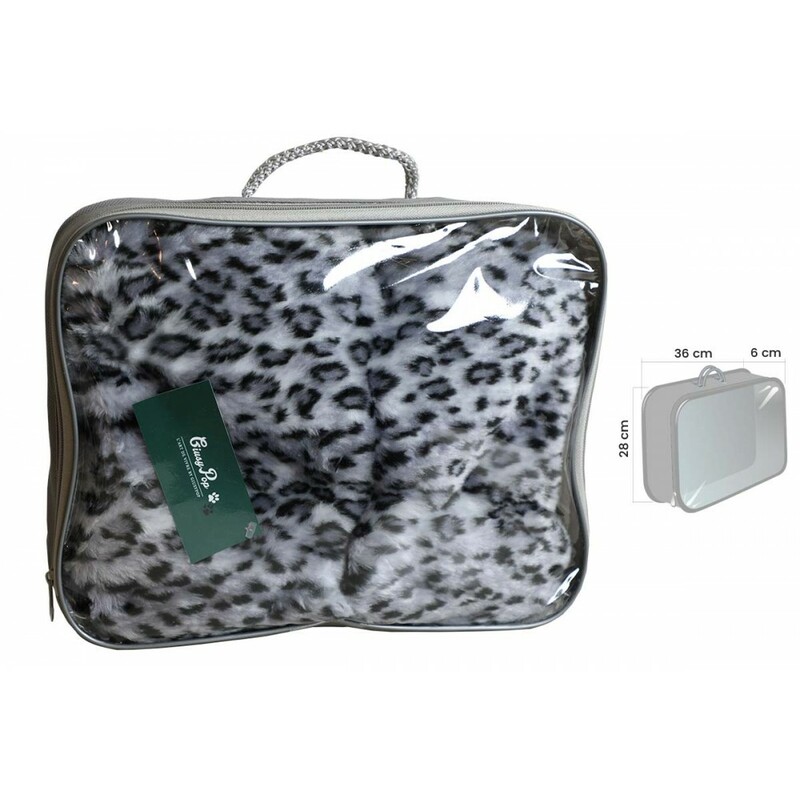 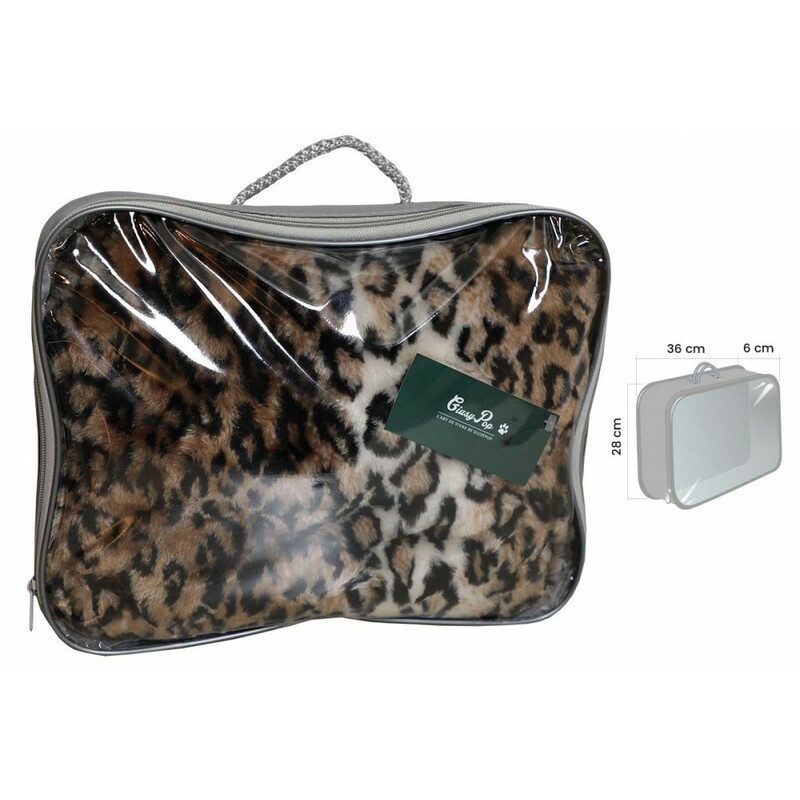 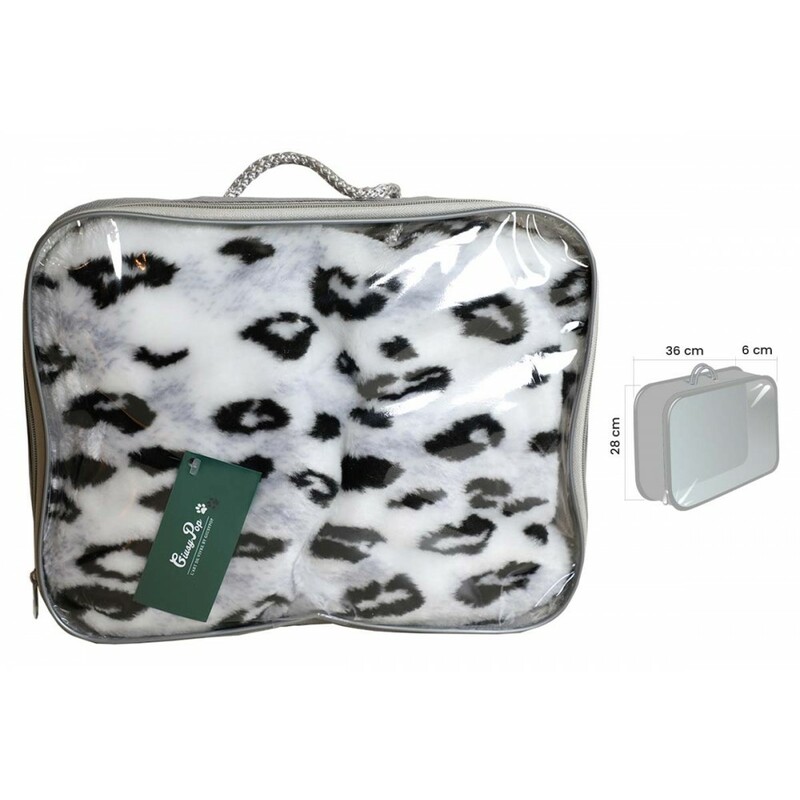 Suitable for rectangular cushions of size S (40 x 60 cm) or size M (50 x 80 cm). 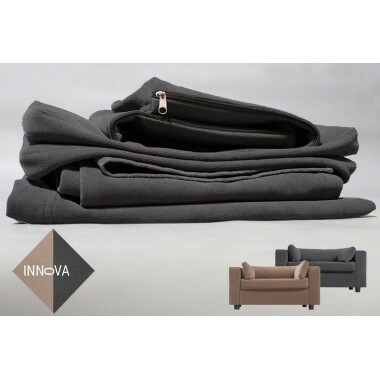 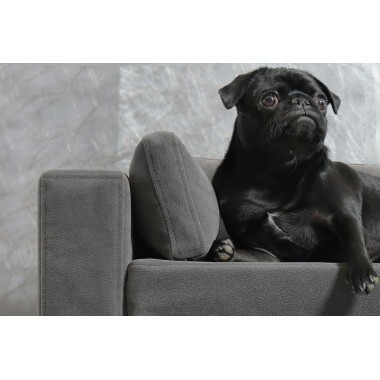 Very practical, it protects the dirtiest part of the sofa. 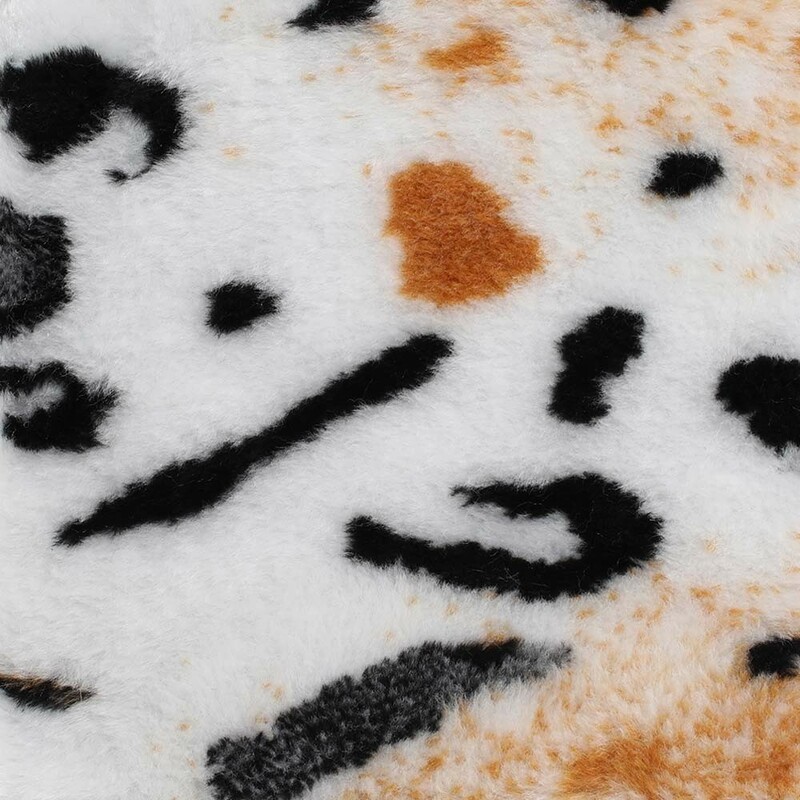 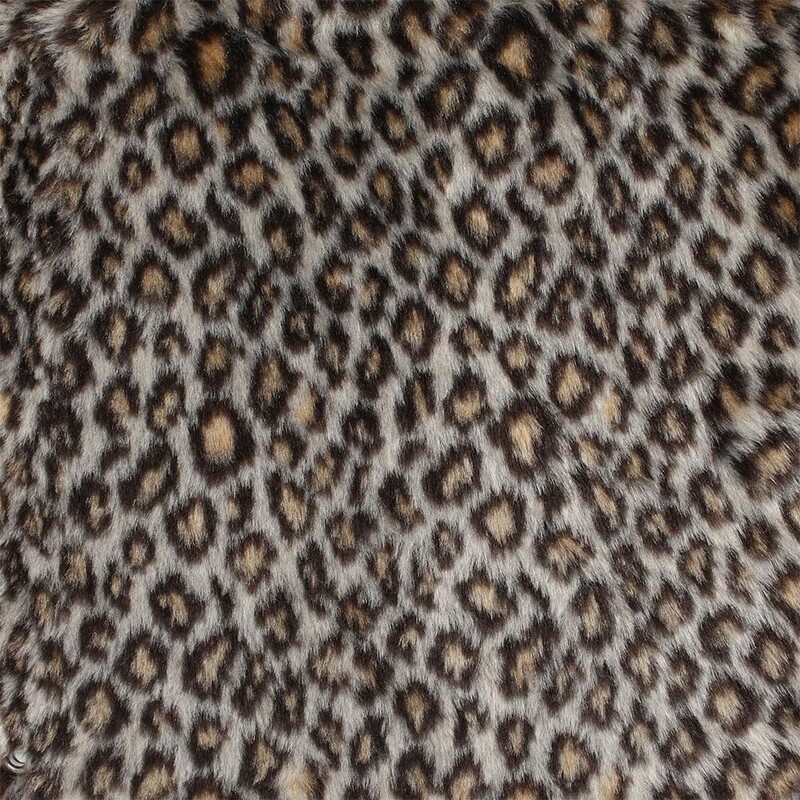 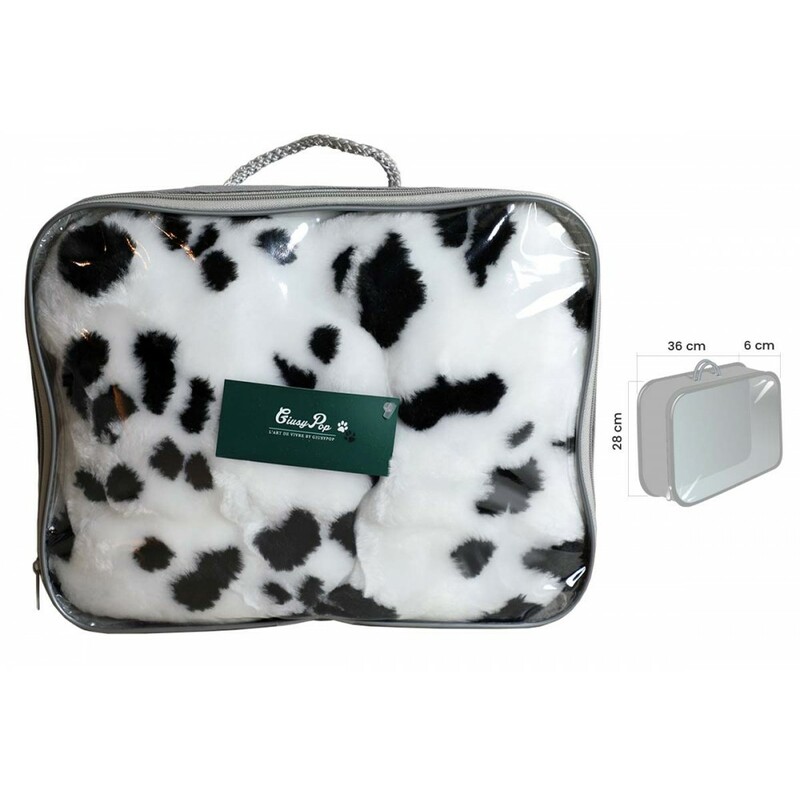 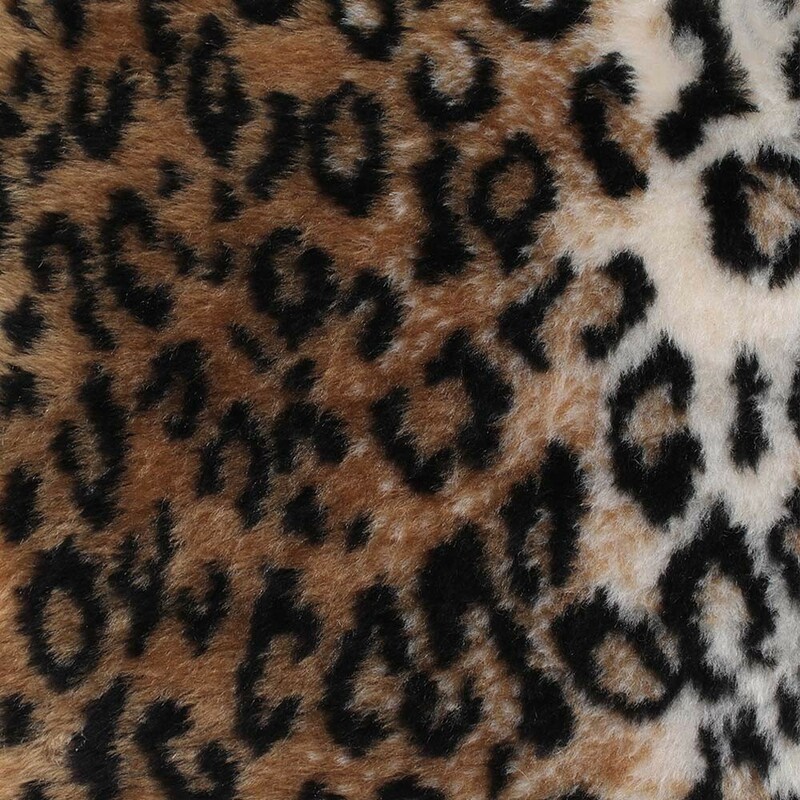 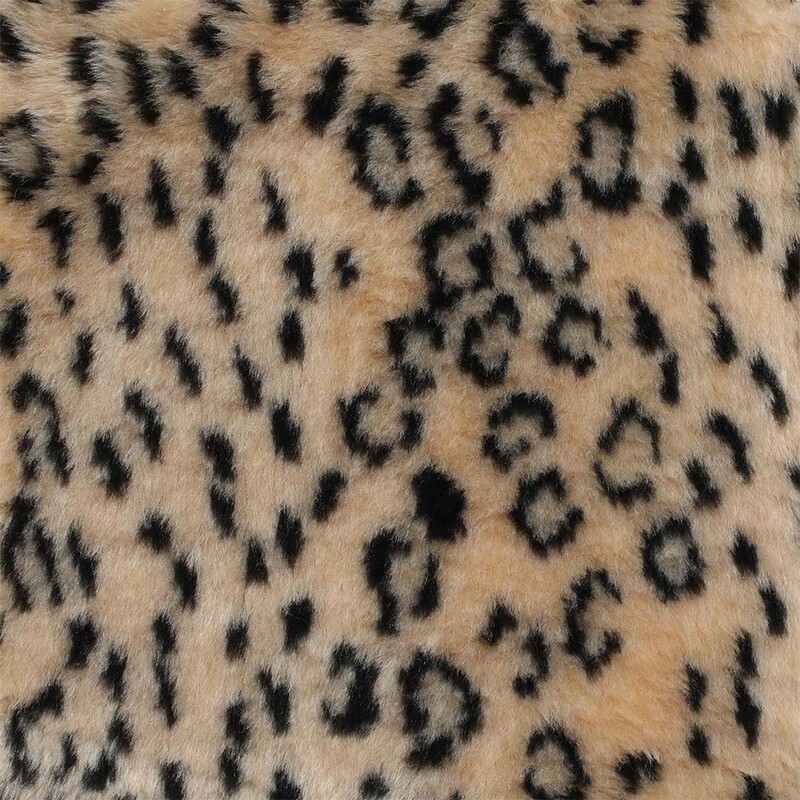 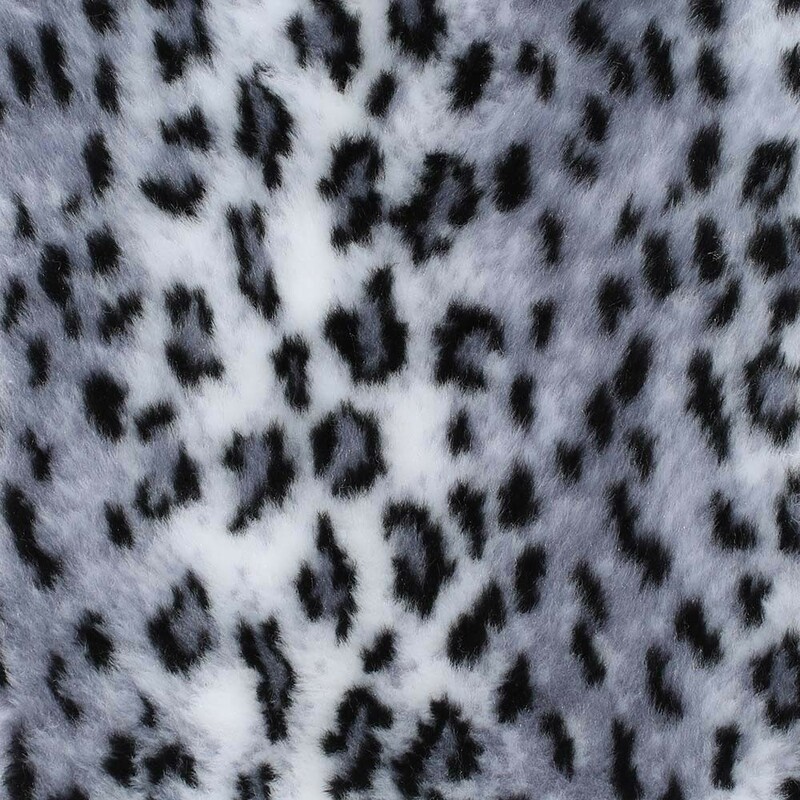 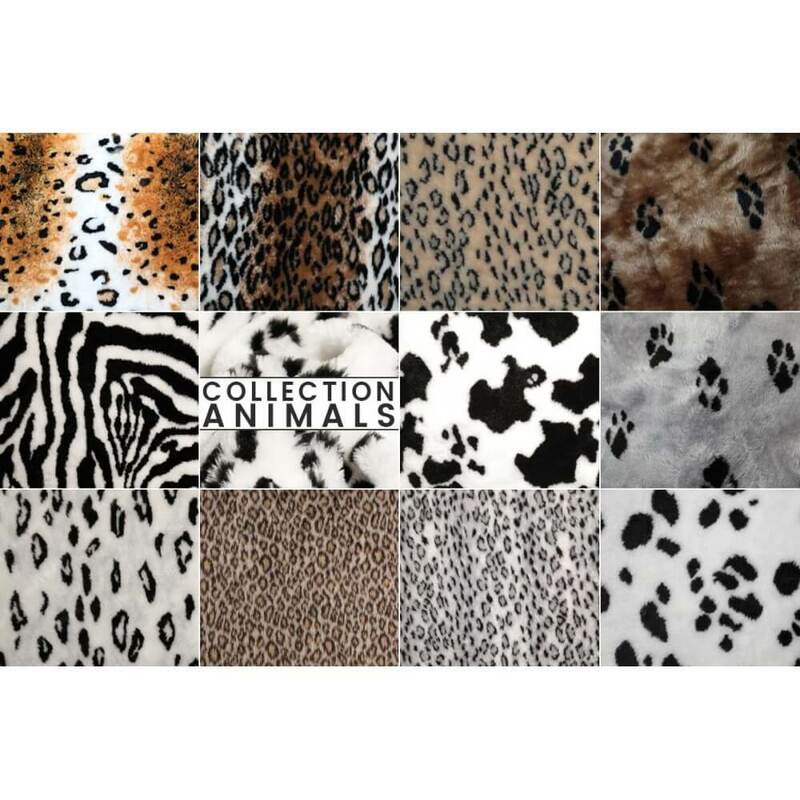 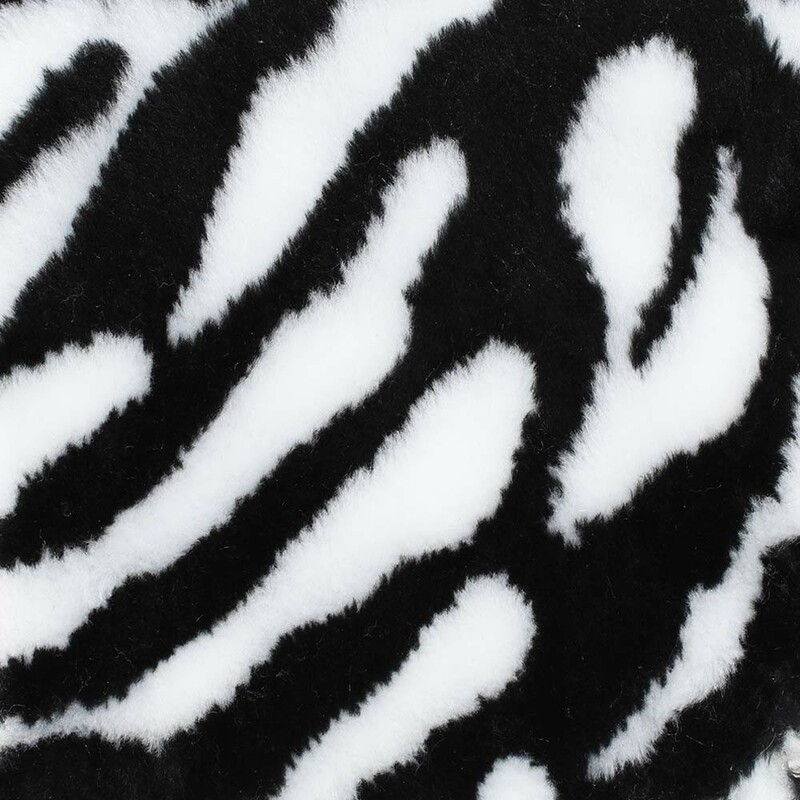 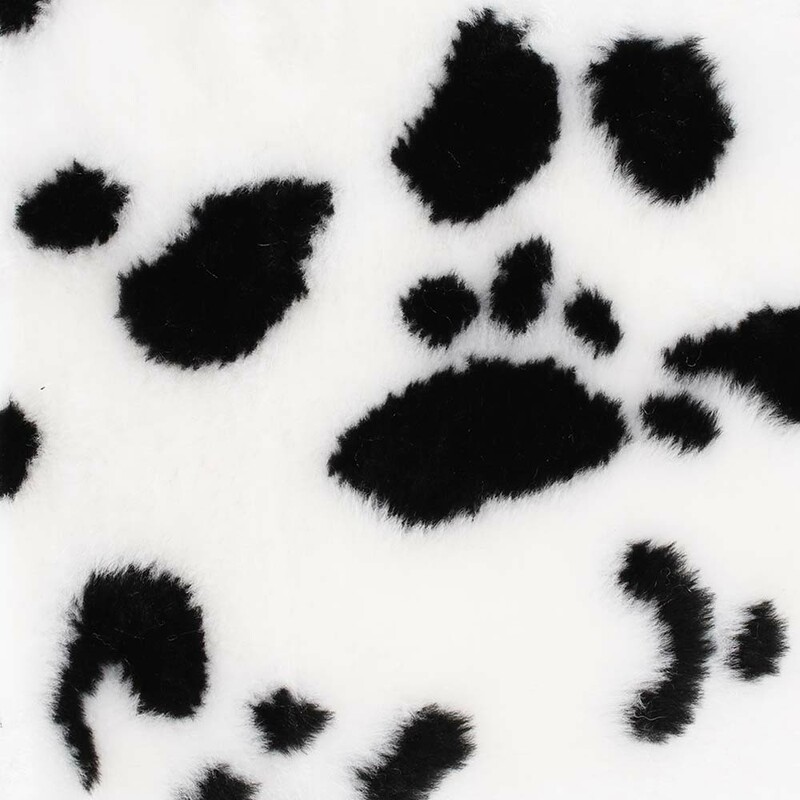 Quick removal - Very long lasting - Large selection of patterns - Machine washable at 30 °. 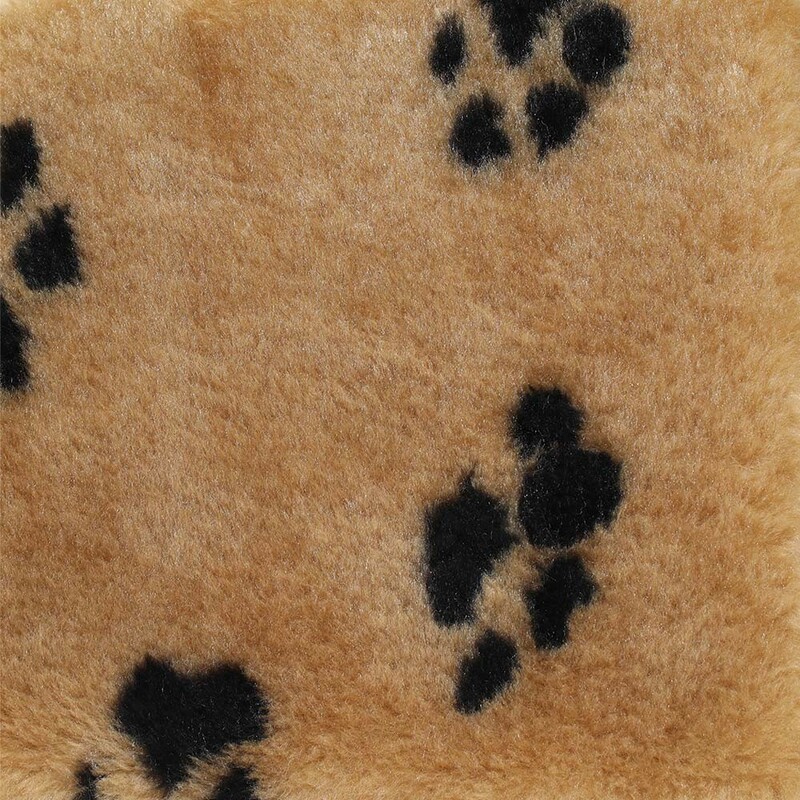 with its original plaid !